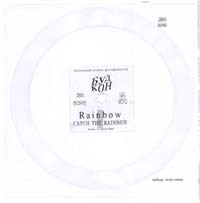 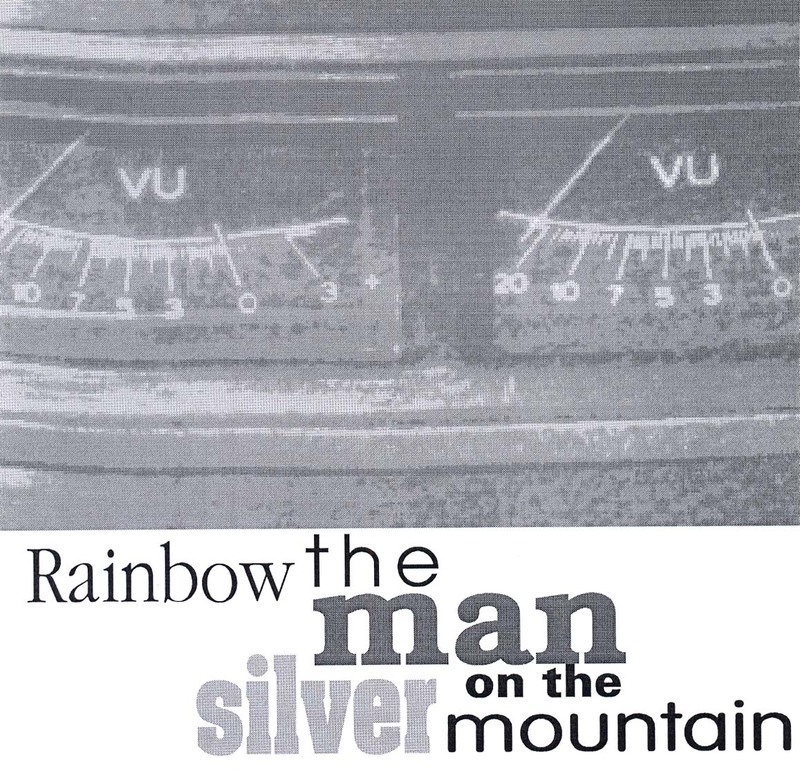 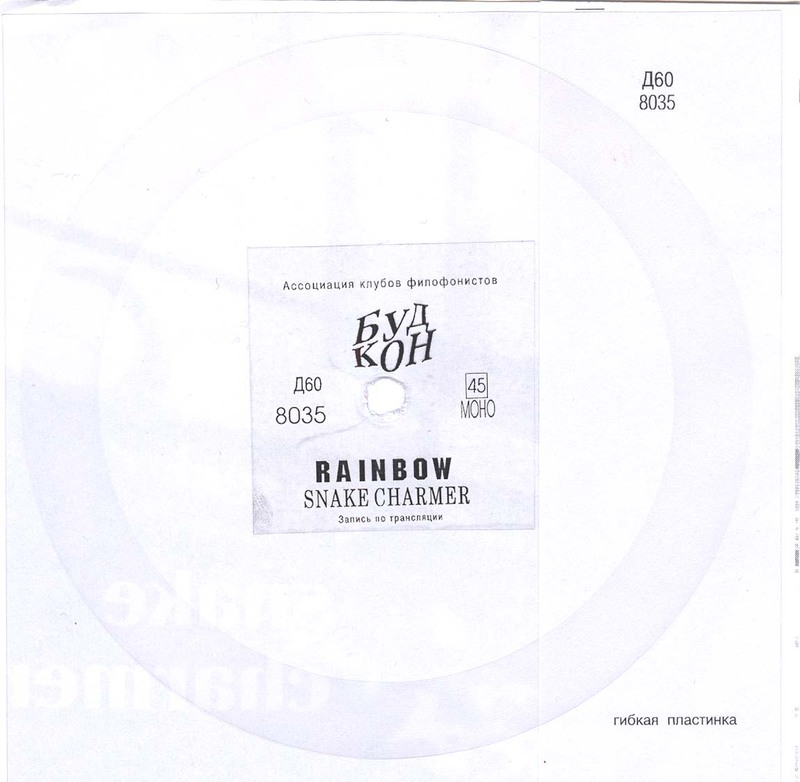 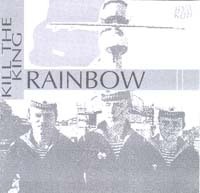 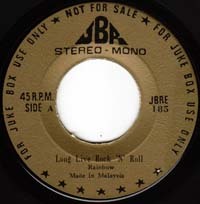 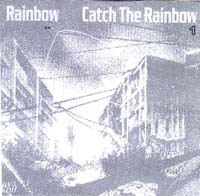 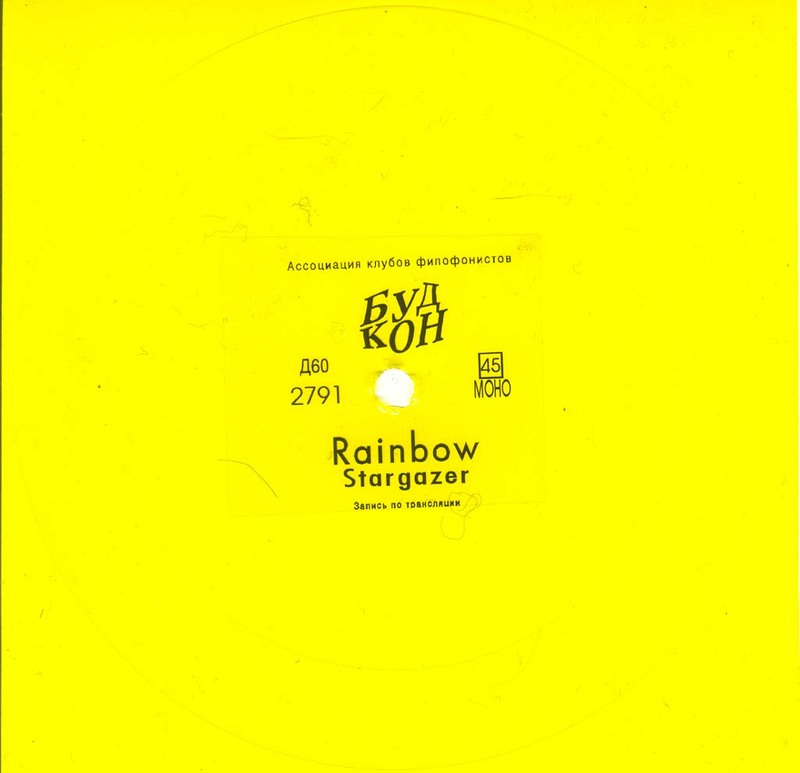 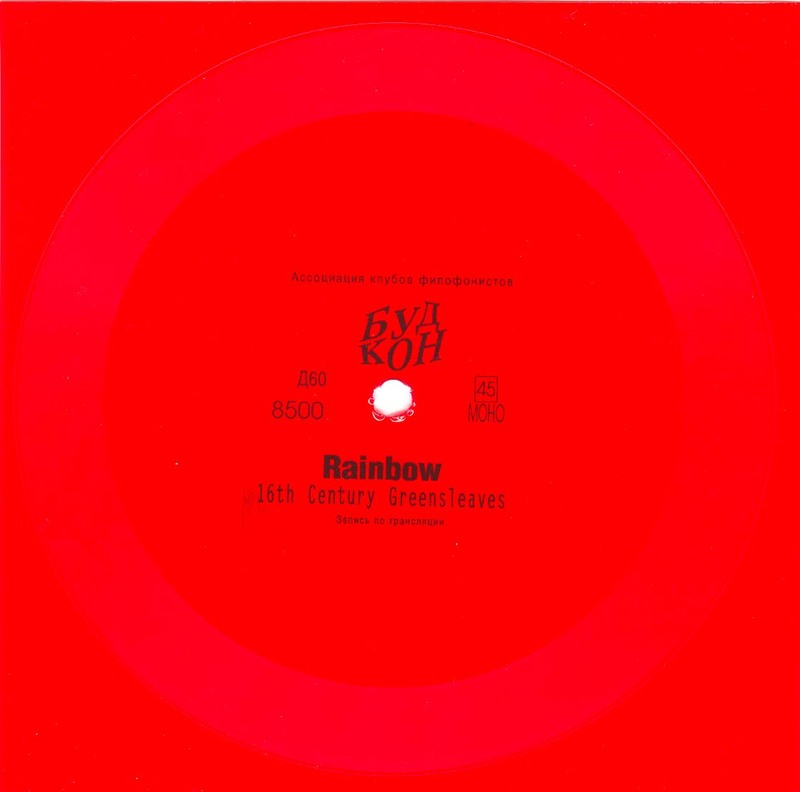 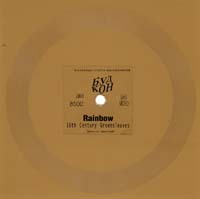 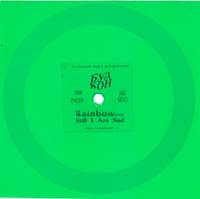 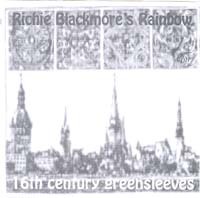 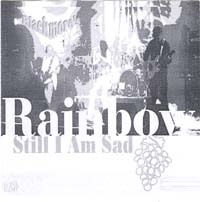 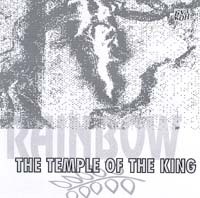 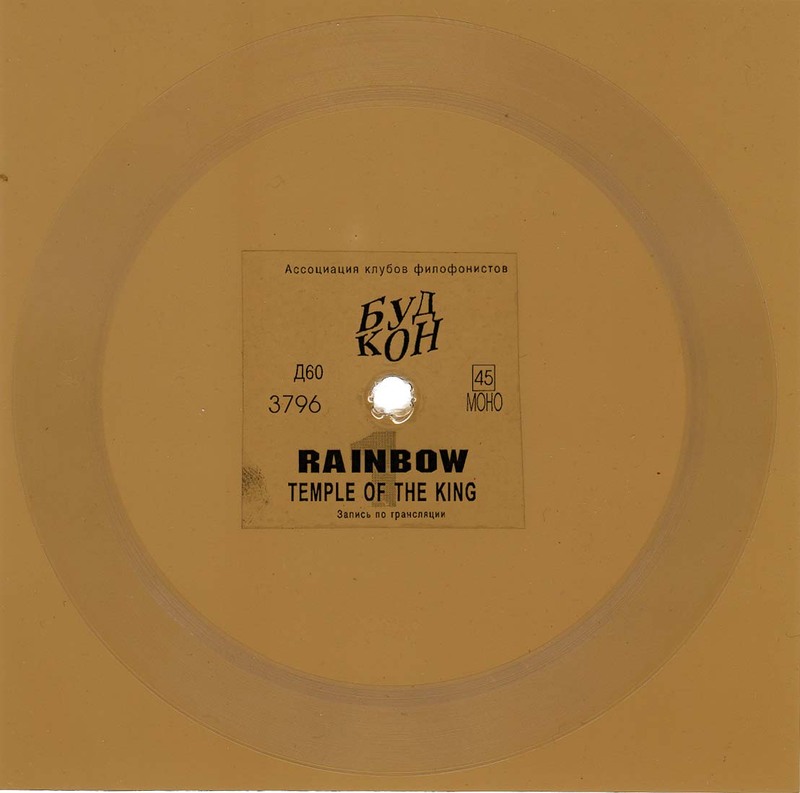 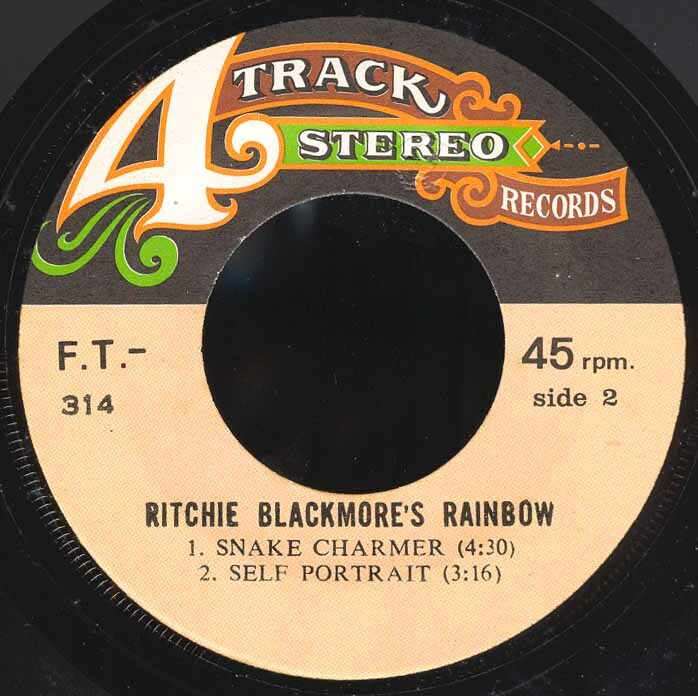 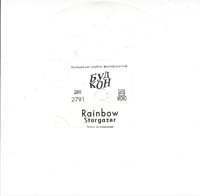 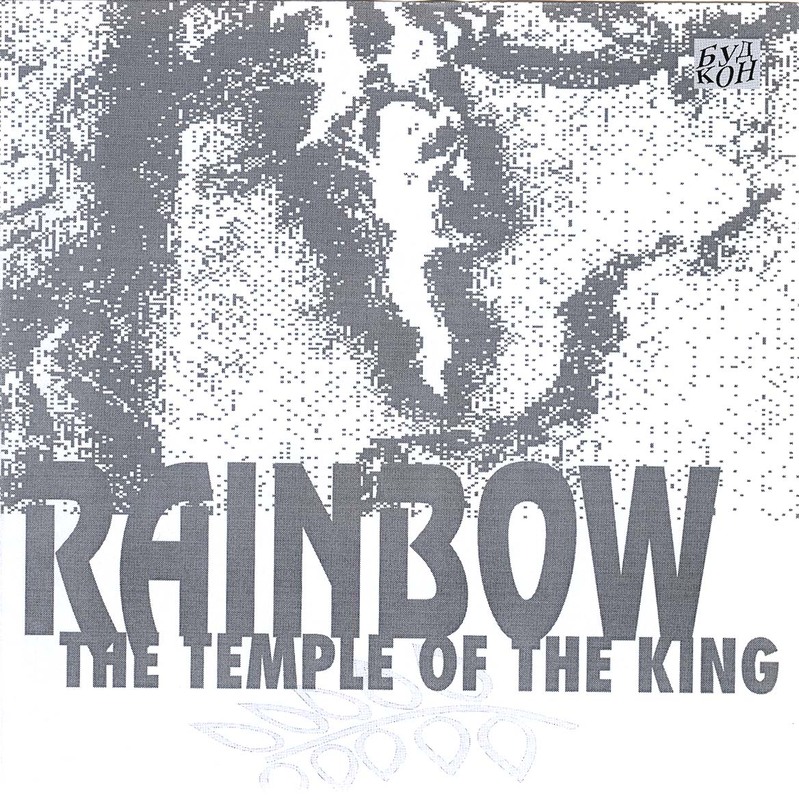 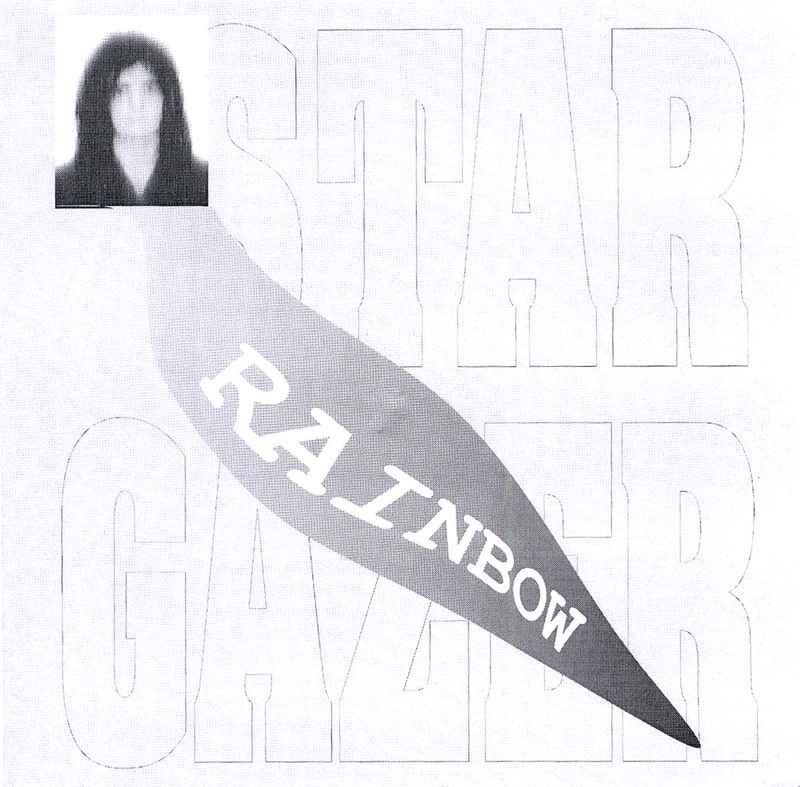 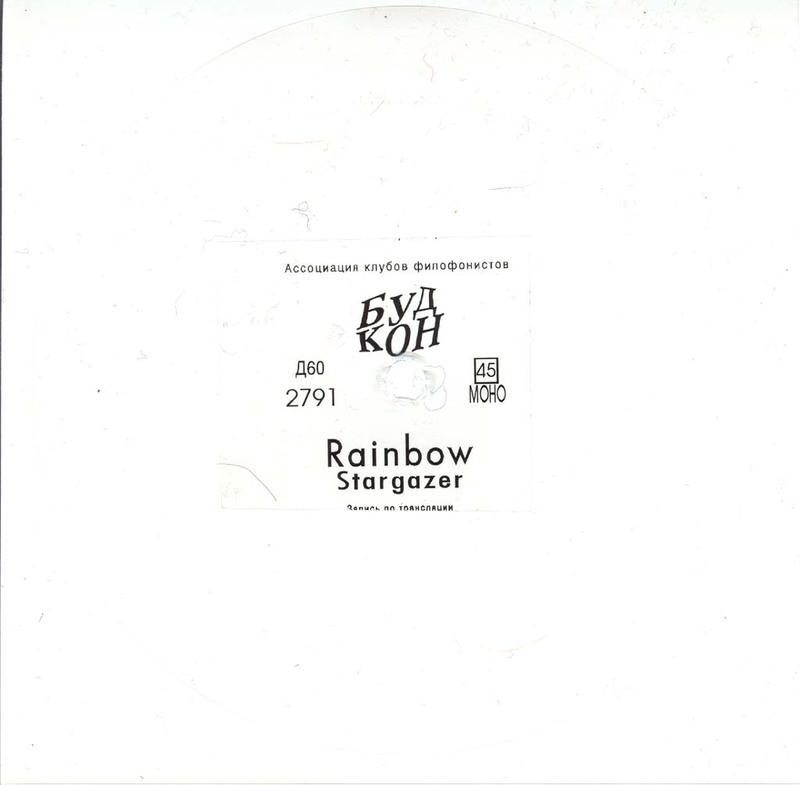 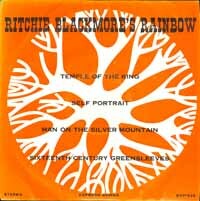 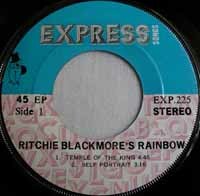 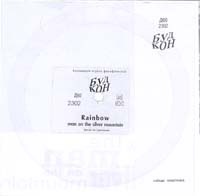 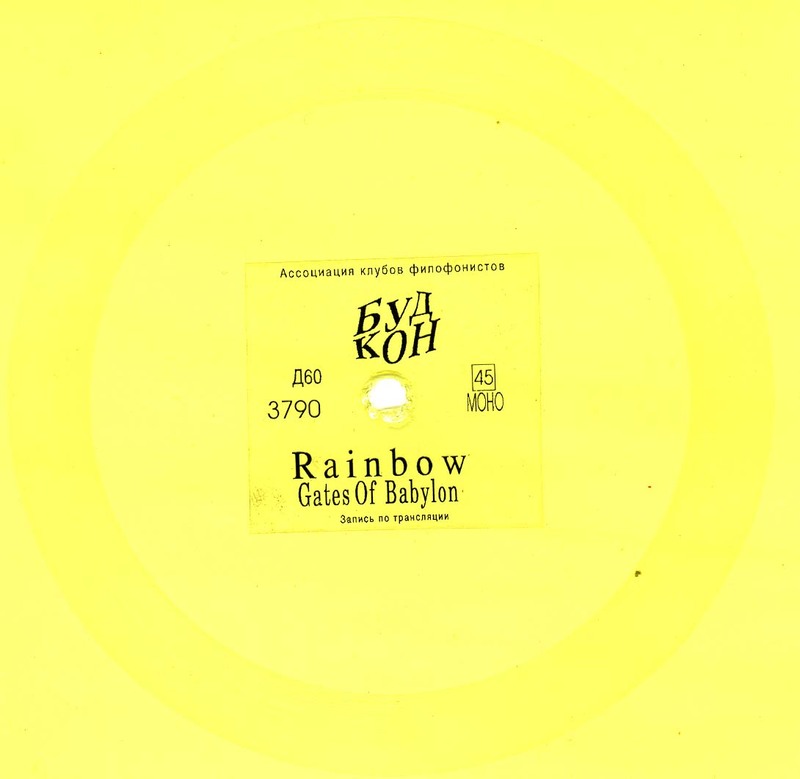 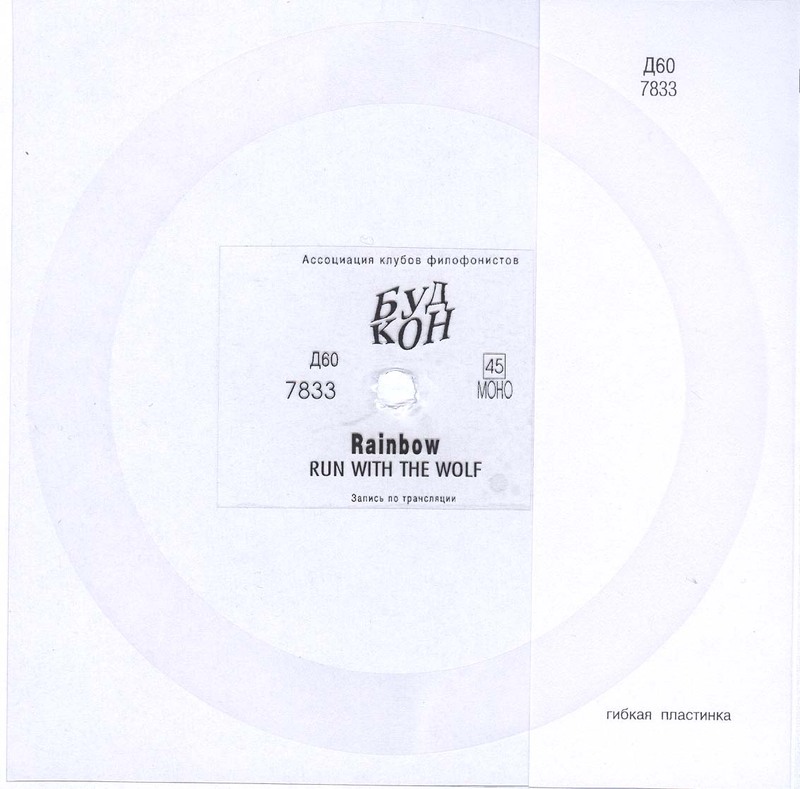 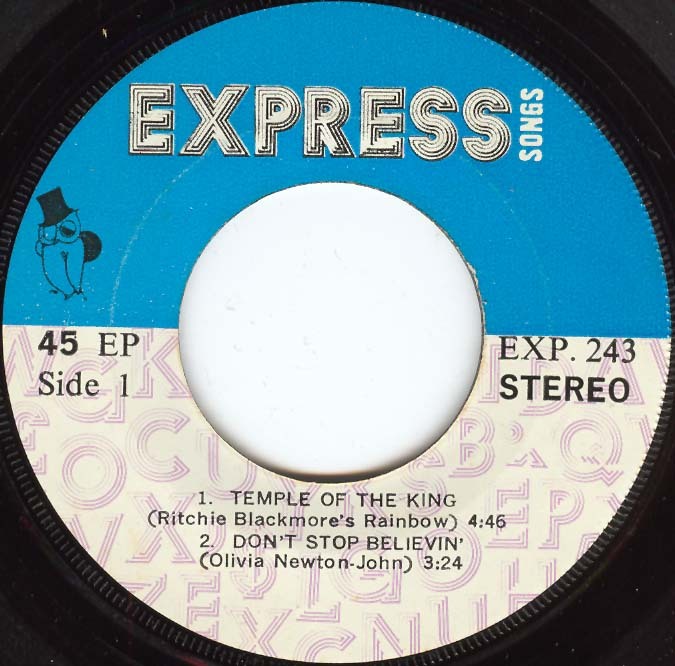 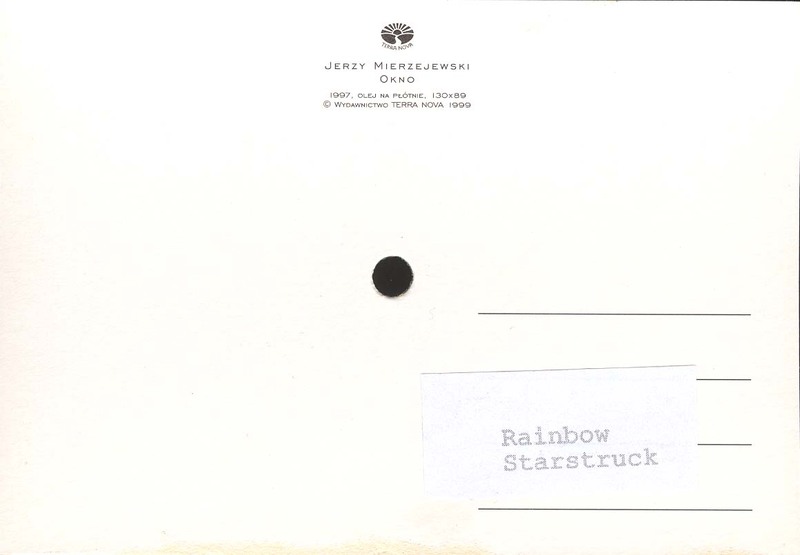 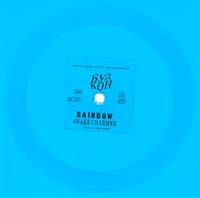 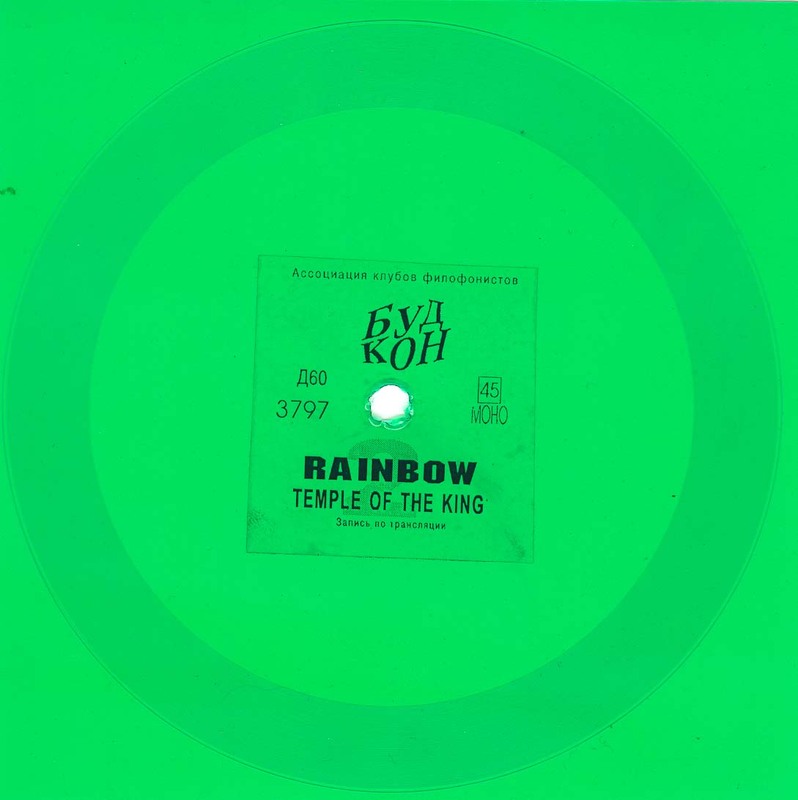 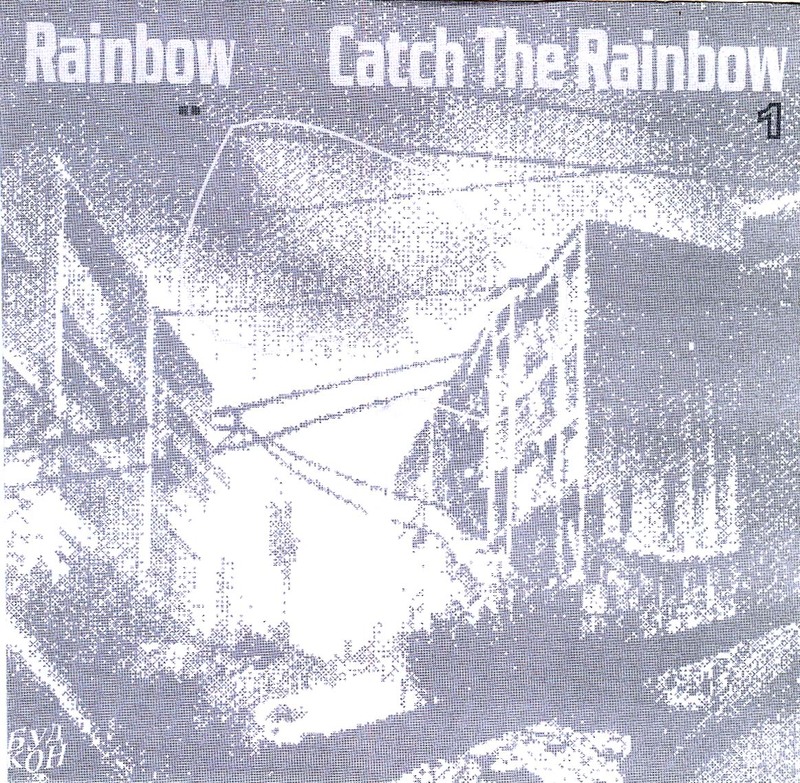 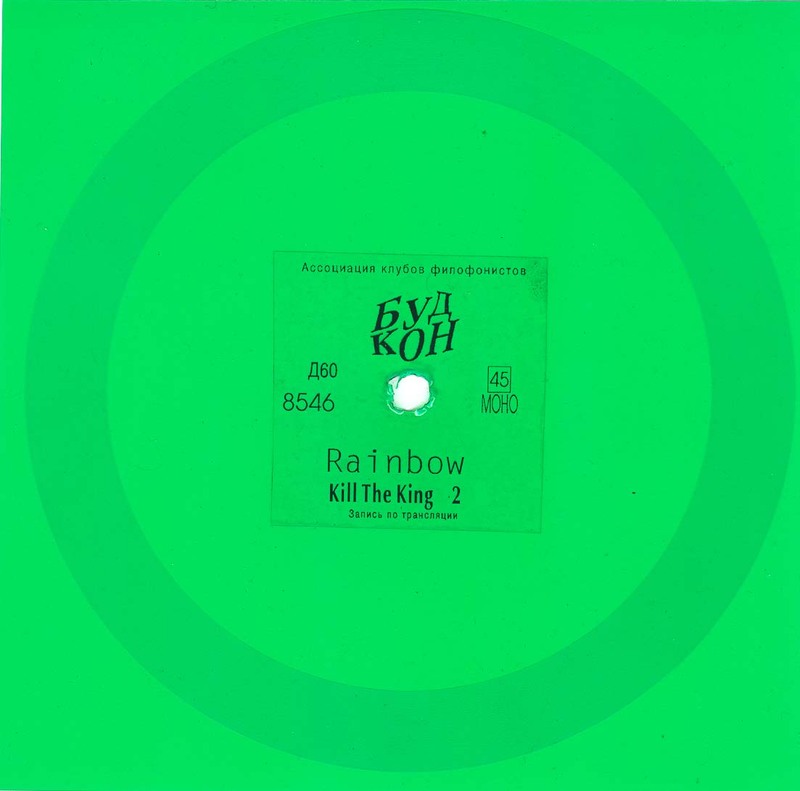 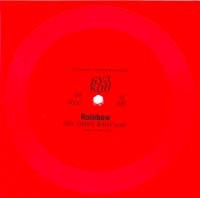 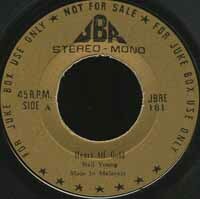 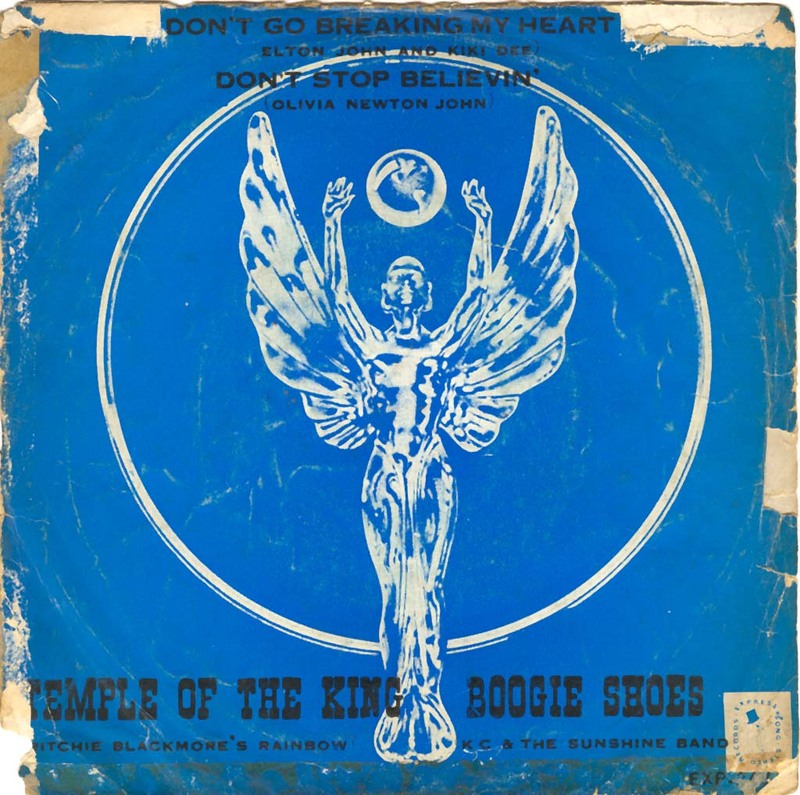 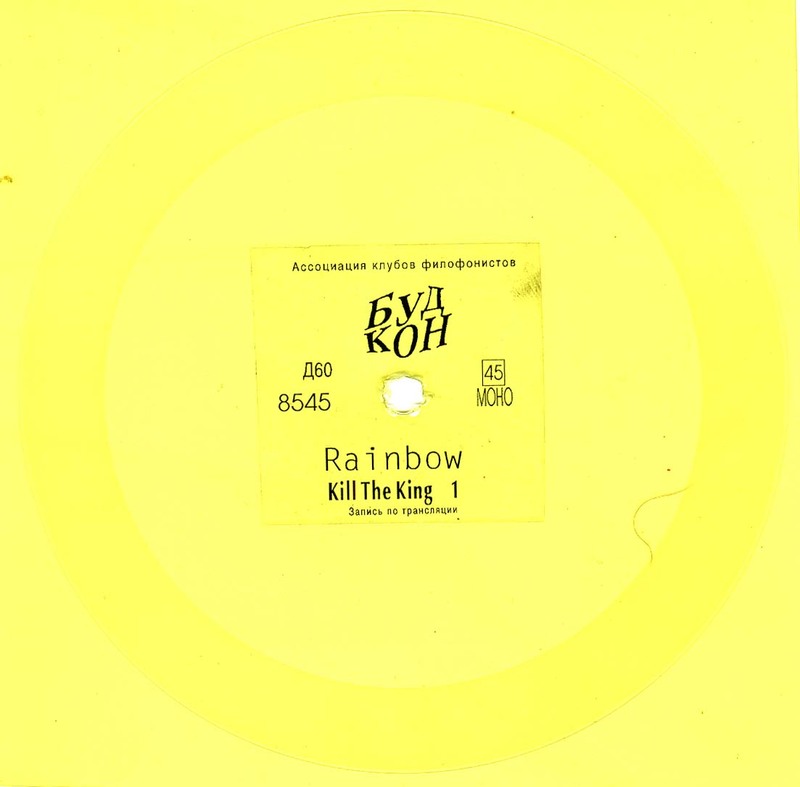 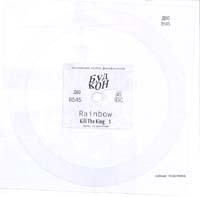 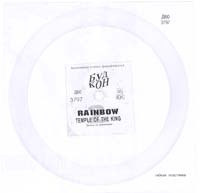 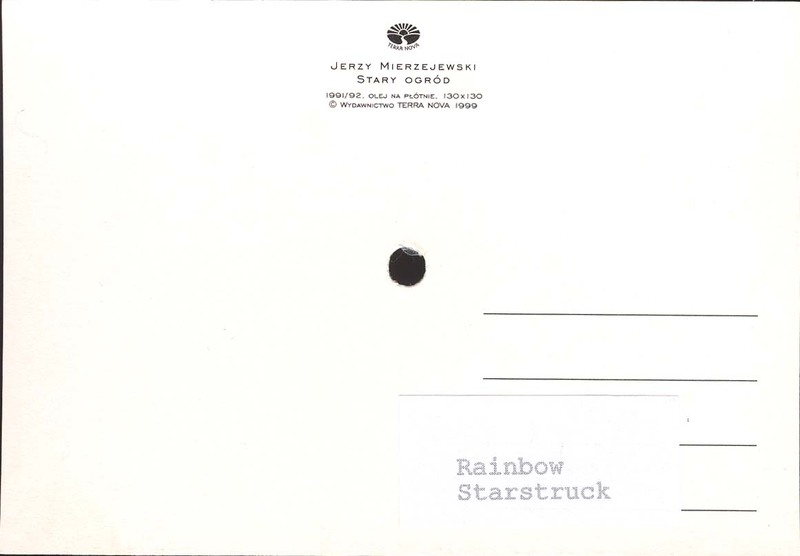 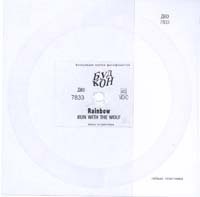 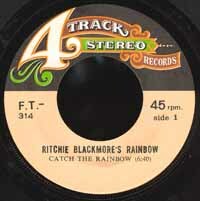 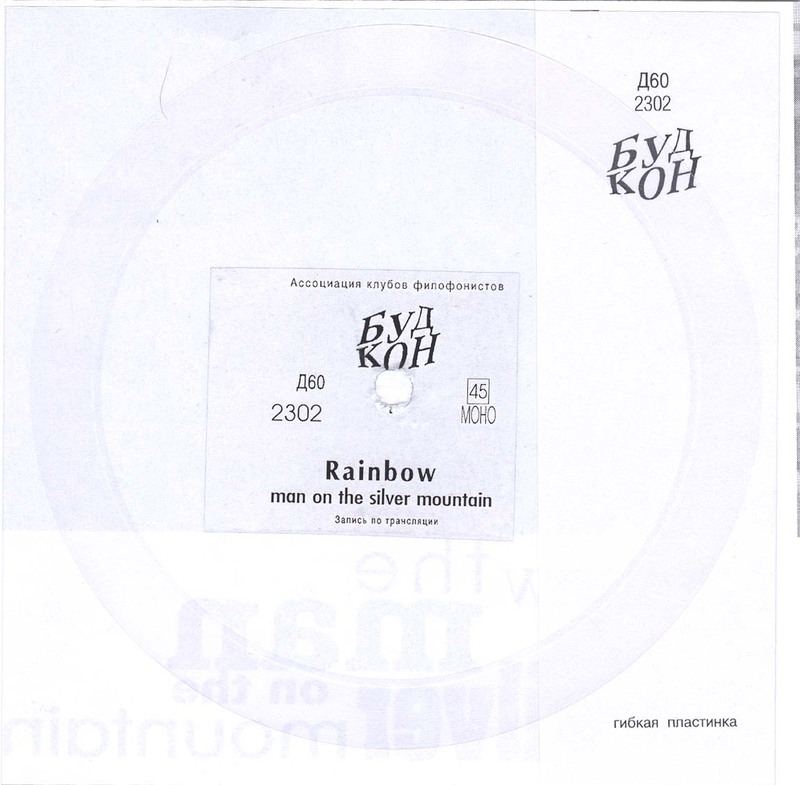 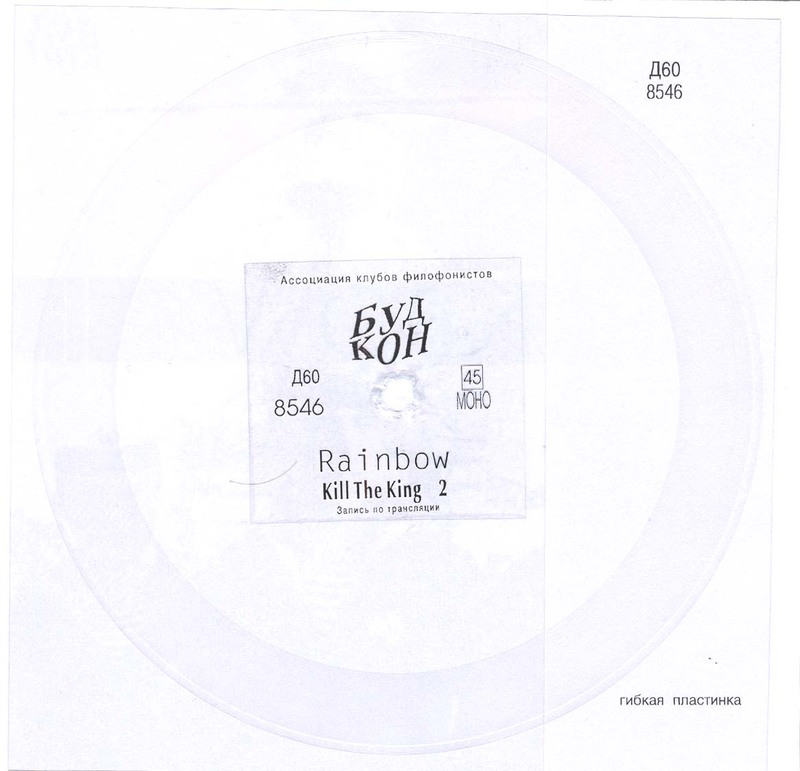 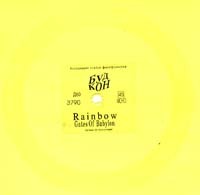 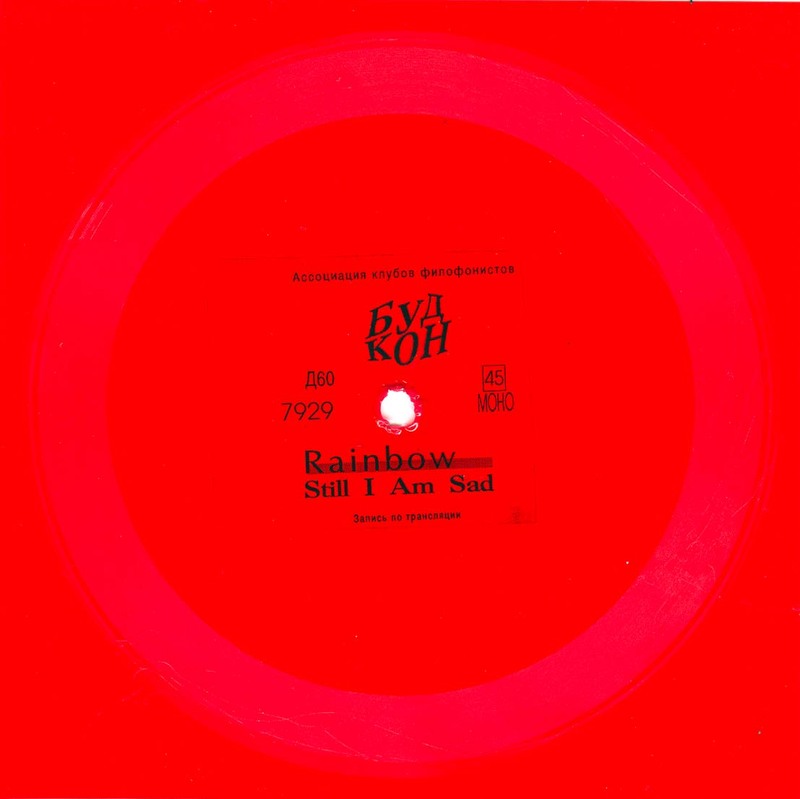 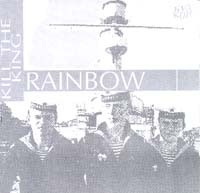 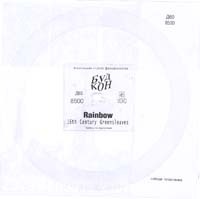 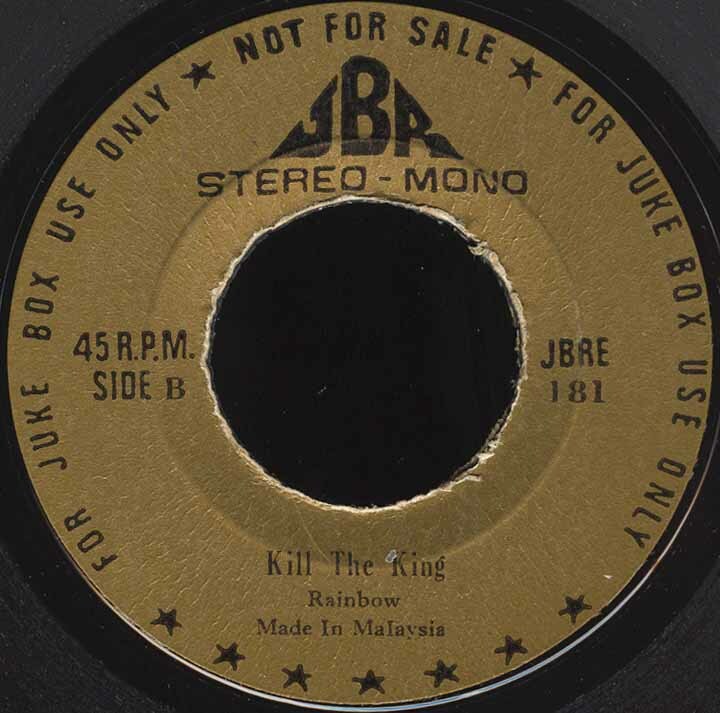 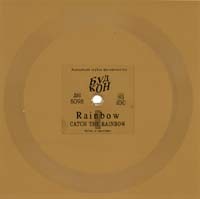 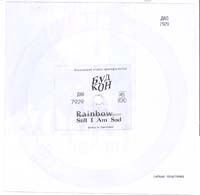 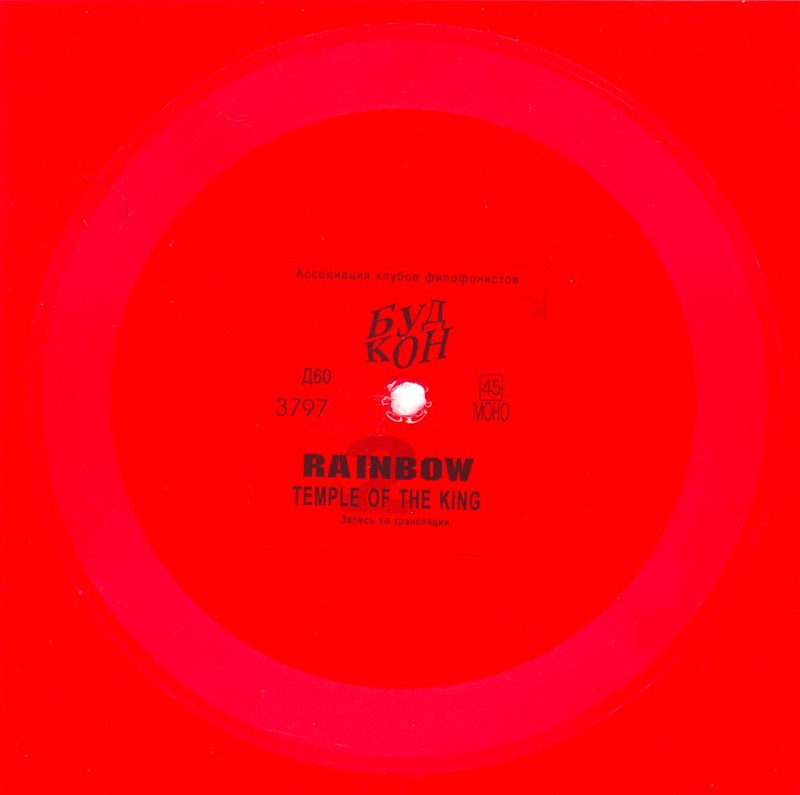 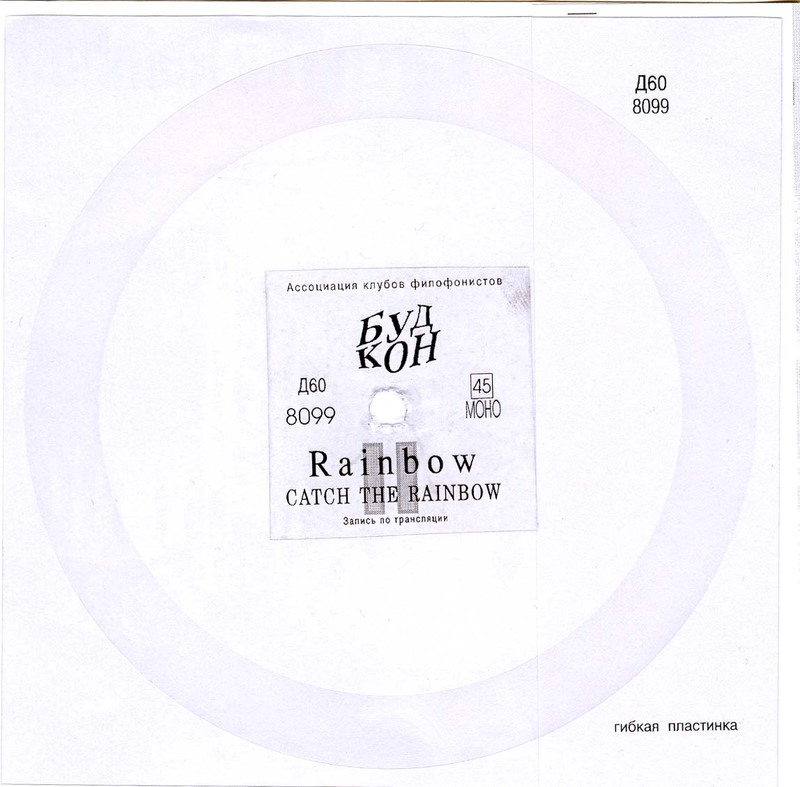 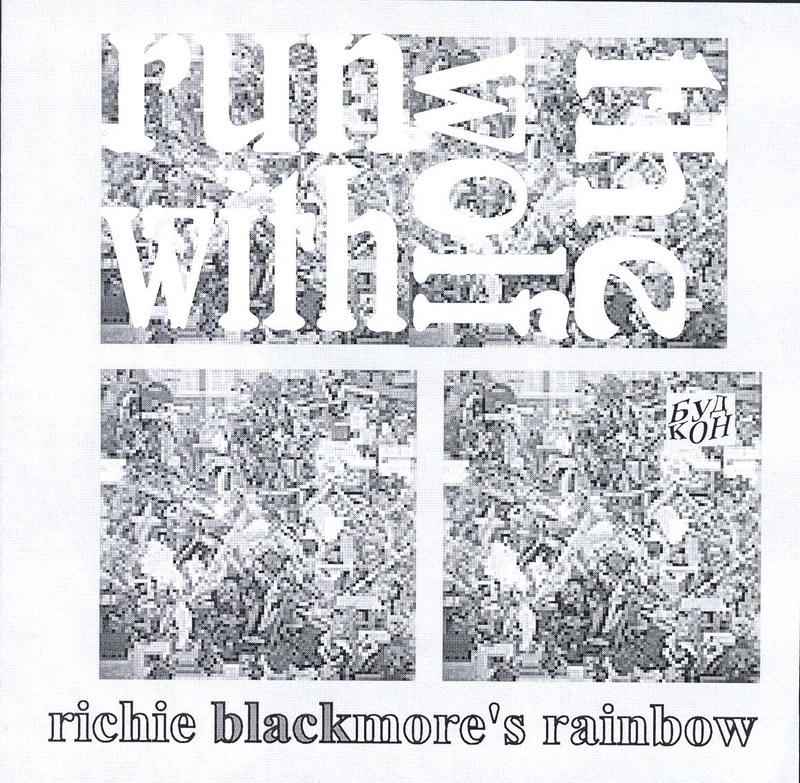 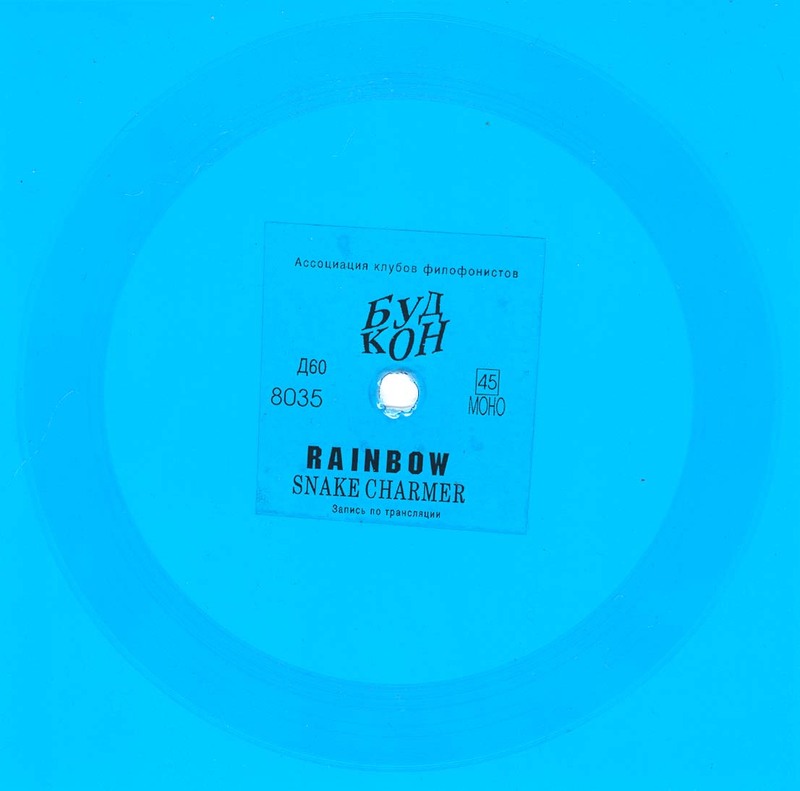 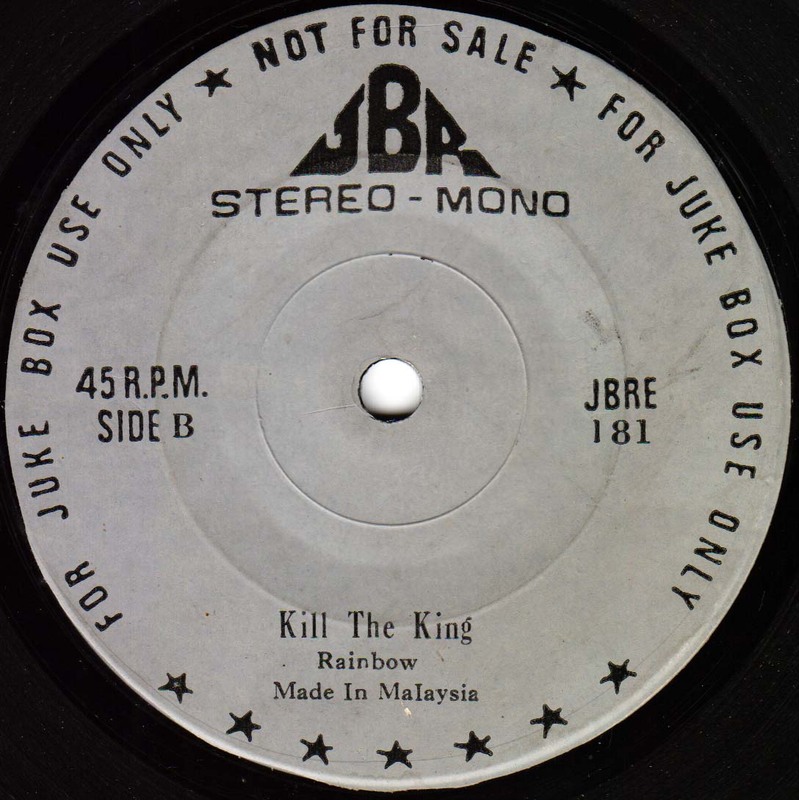 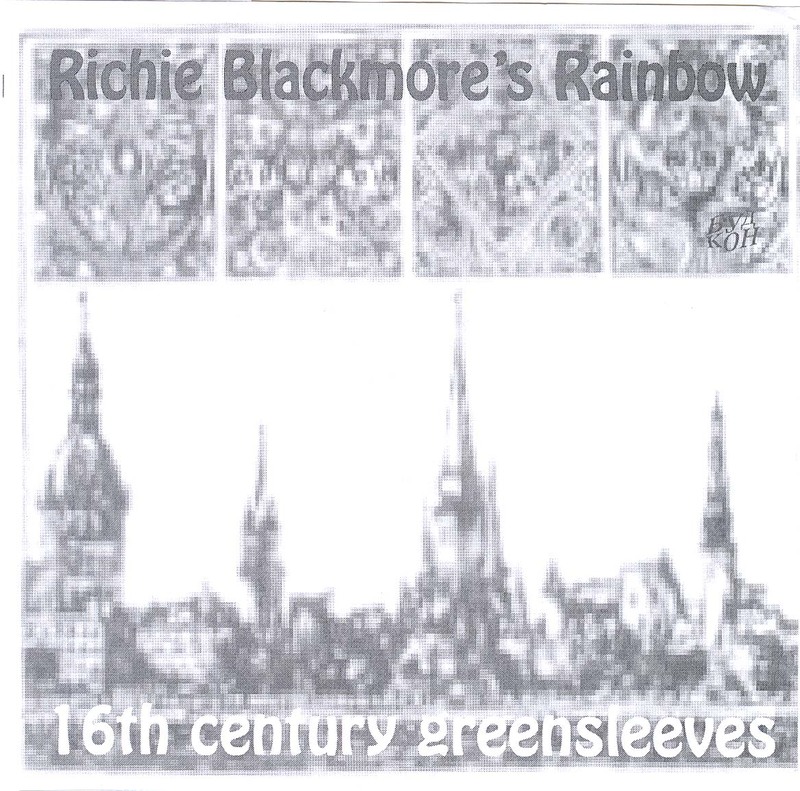 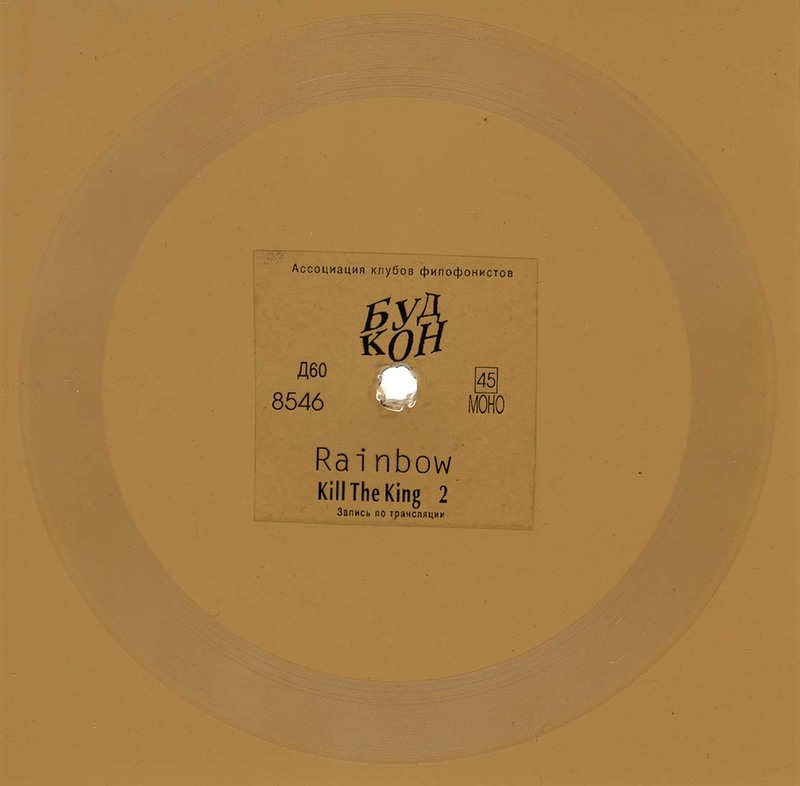 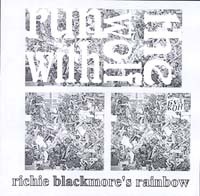 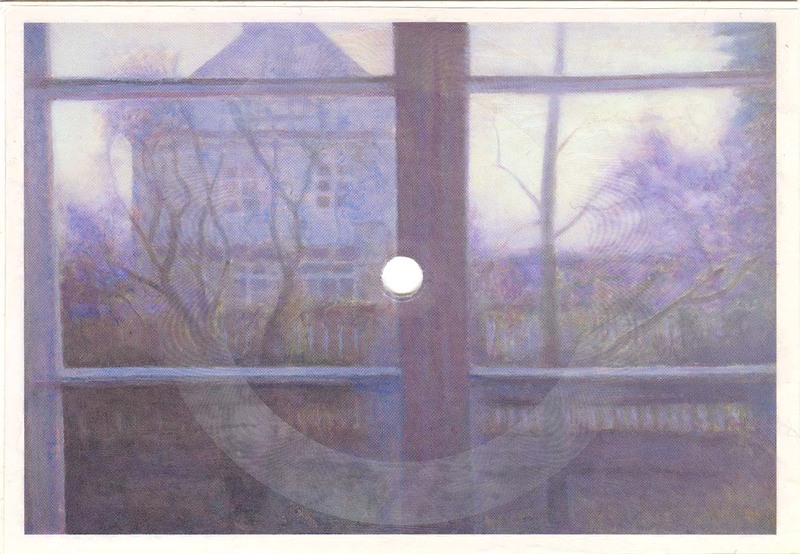 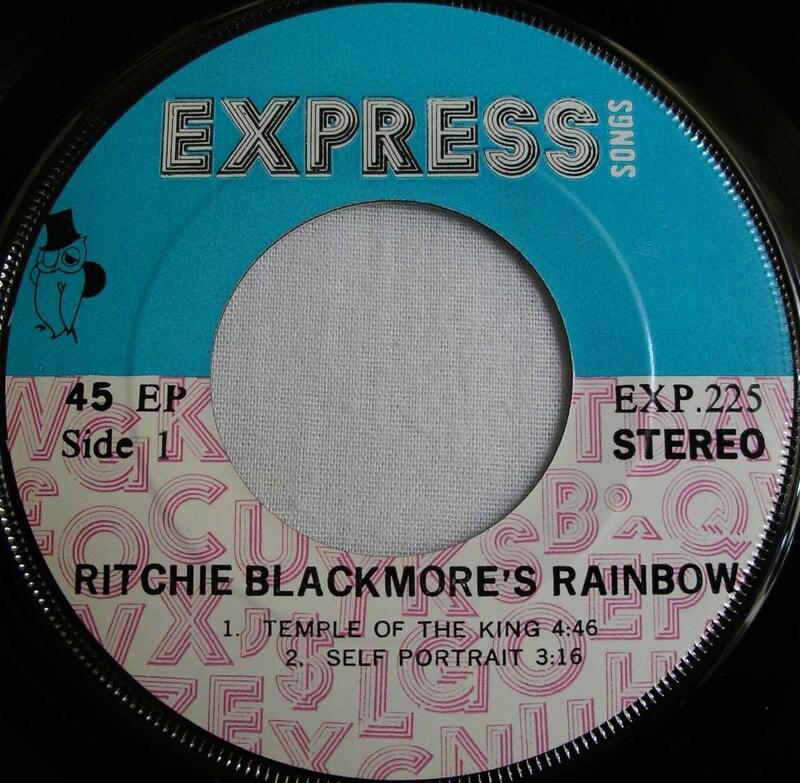 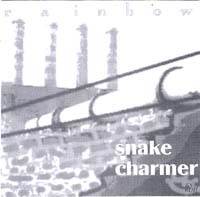 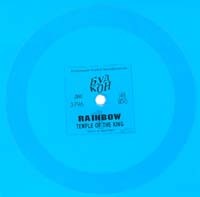 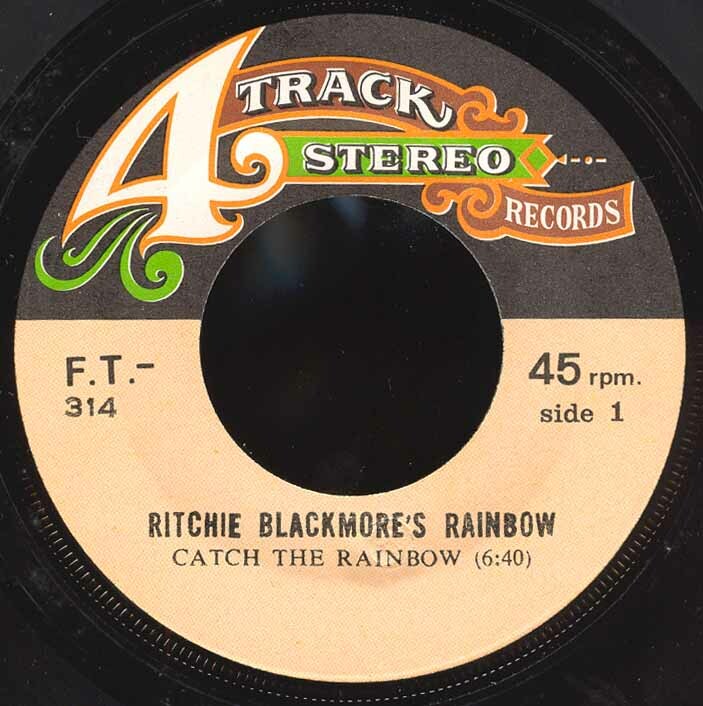 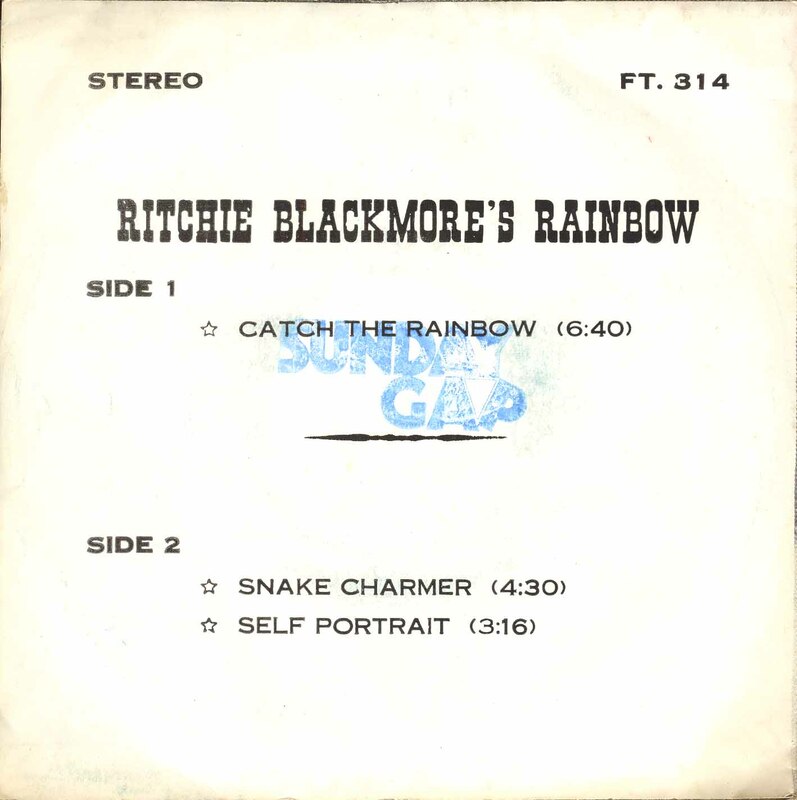 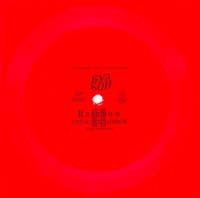 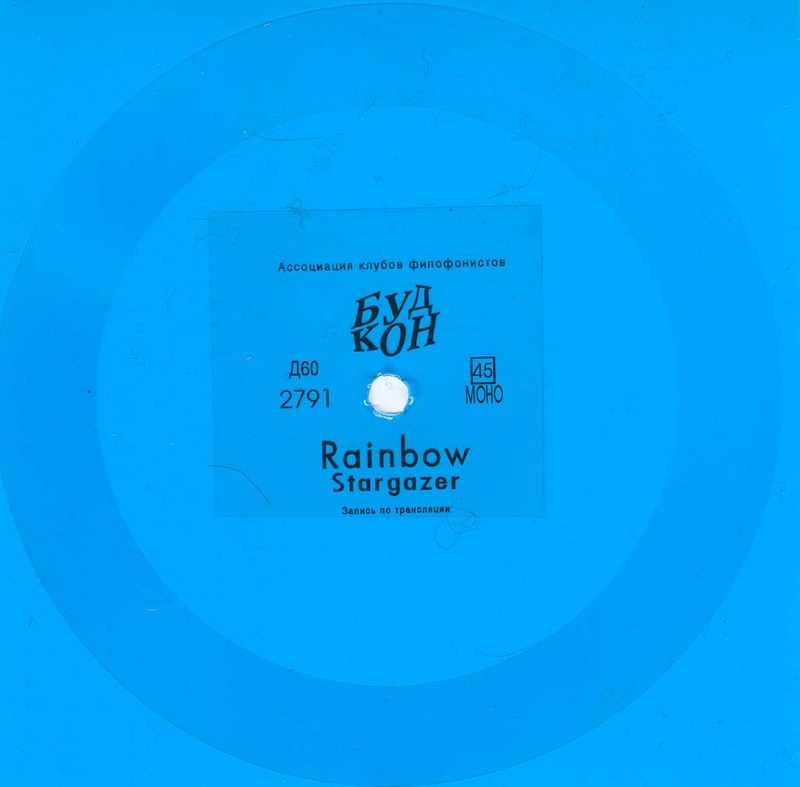 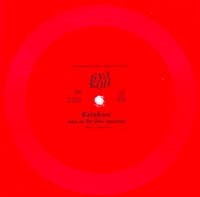 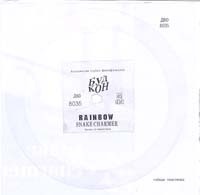 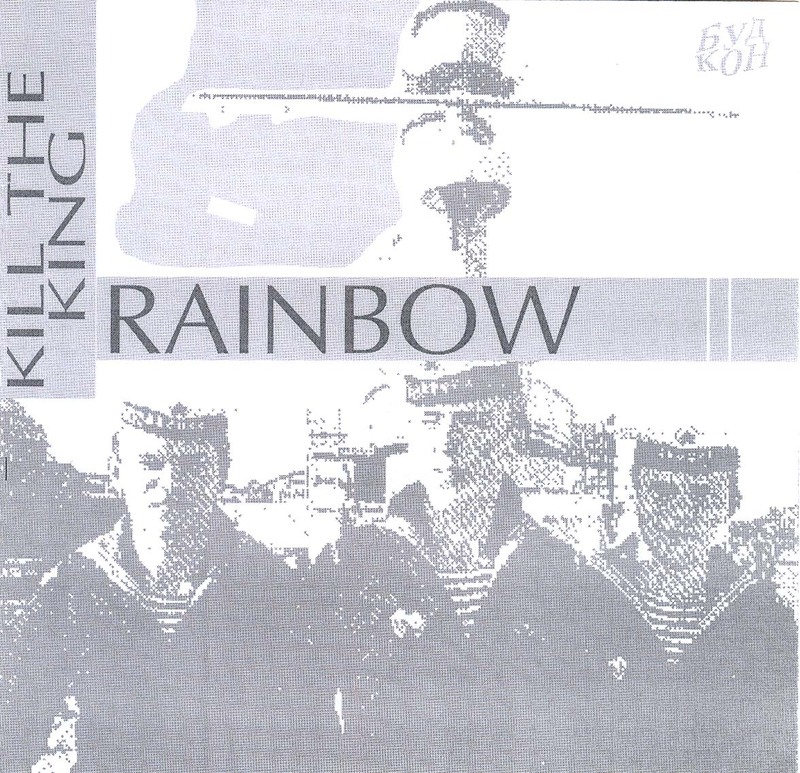 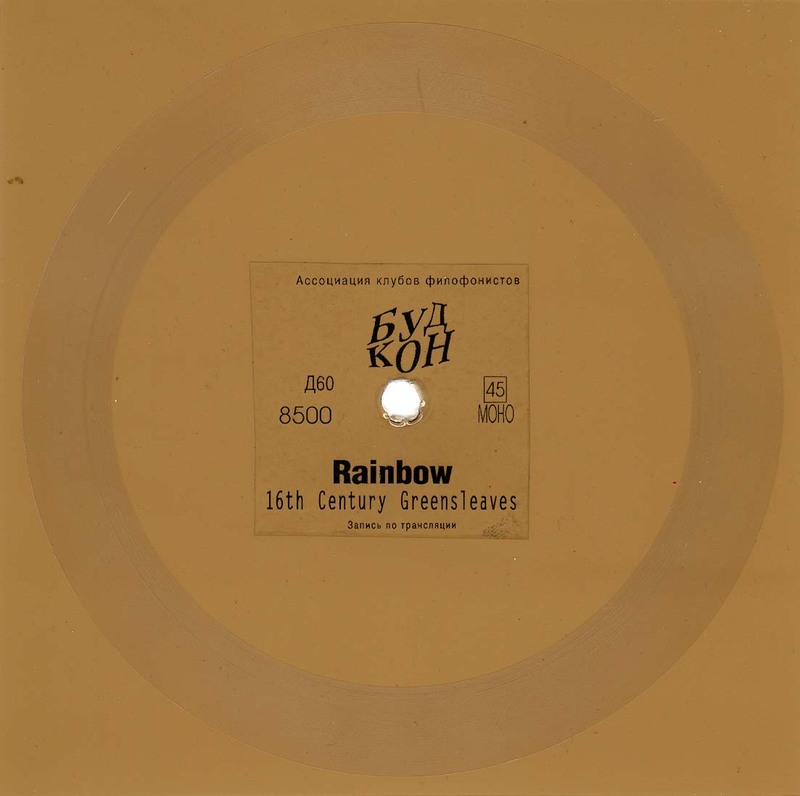 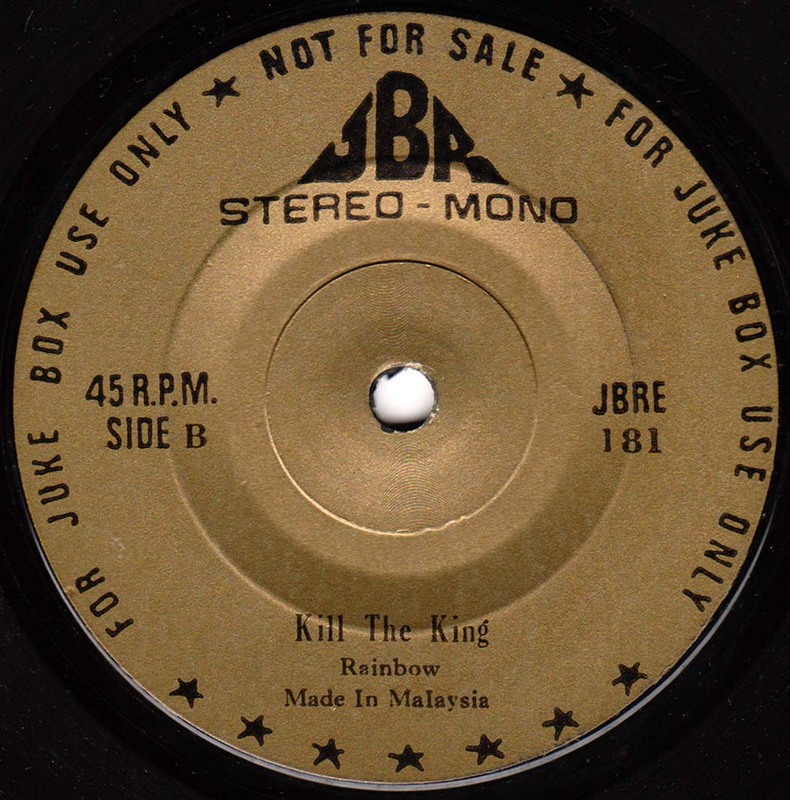 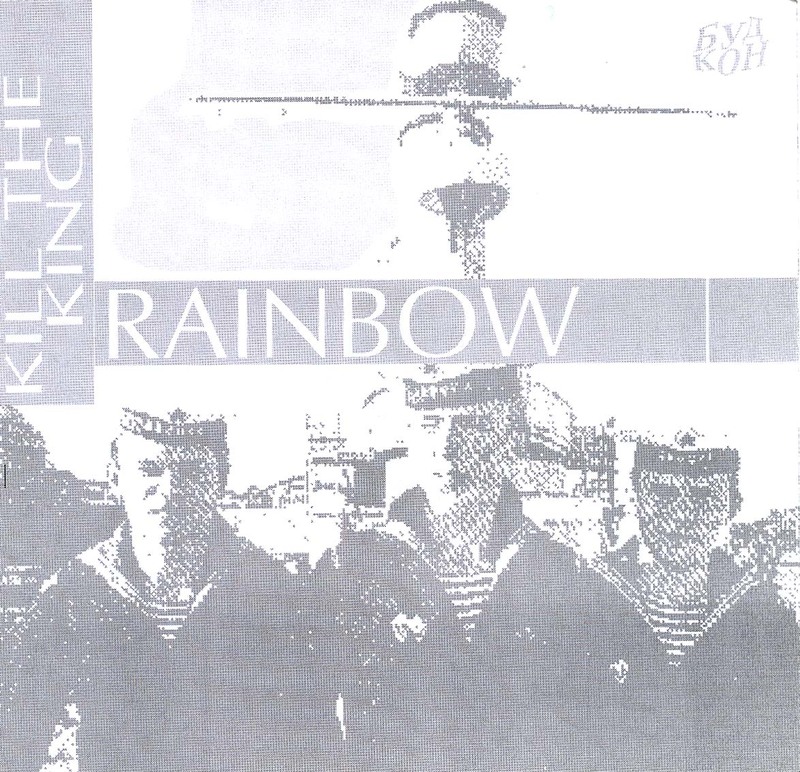 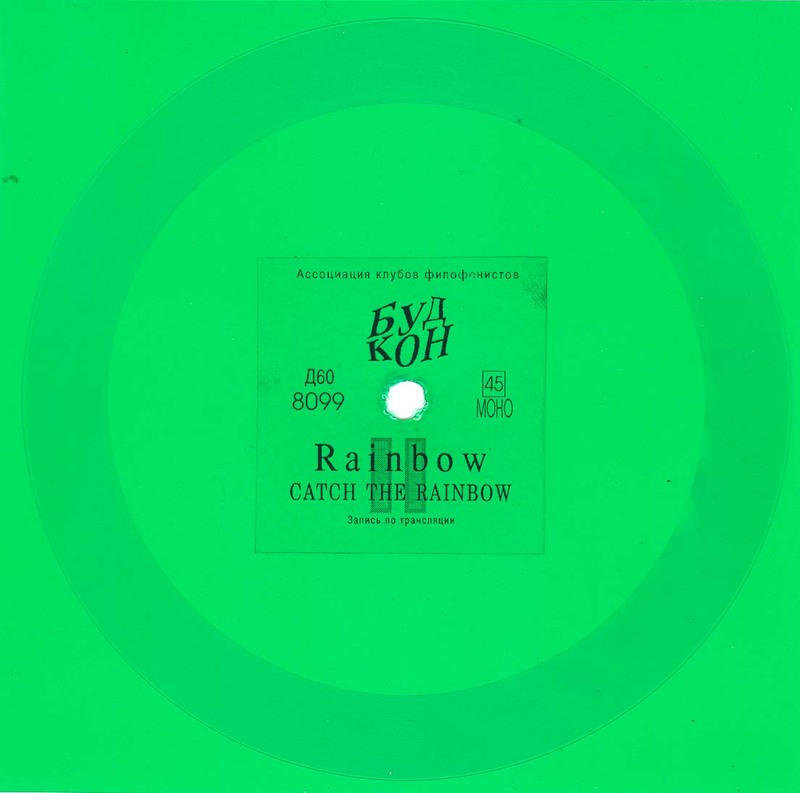 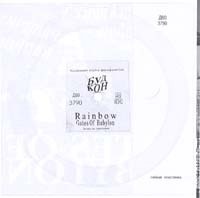 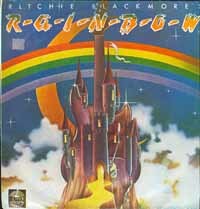 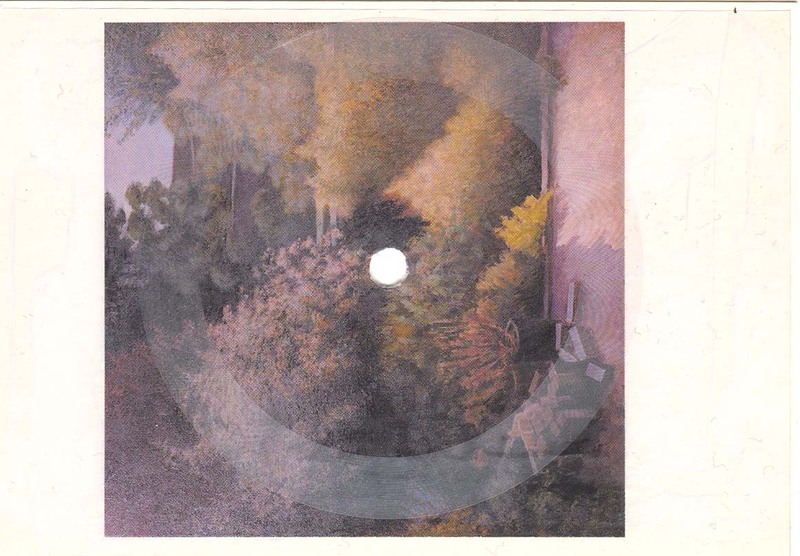 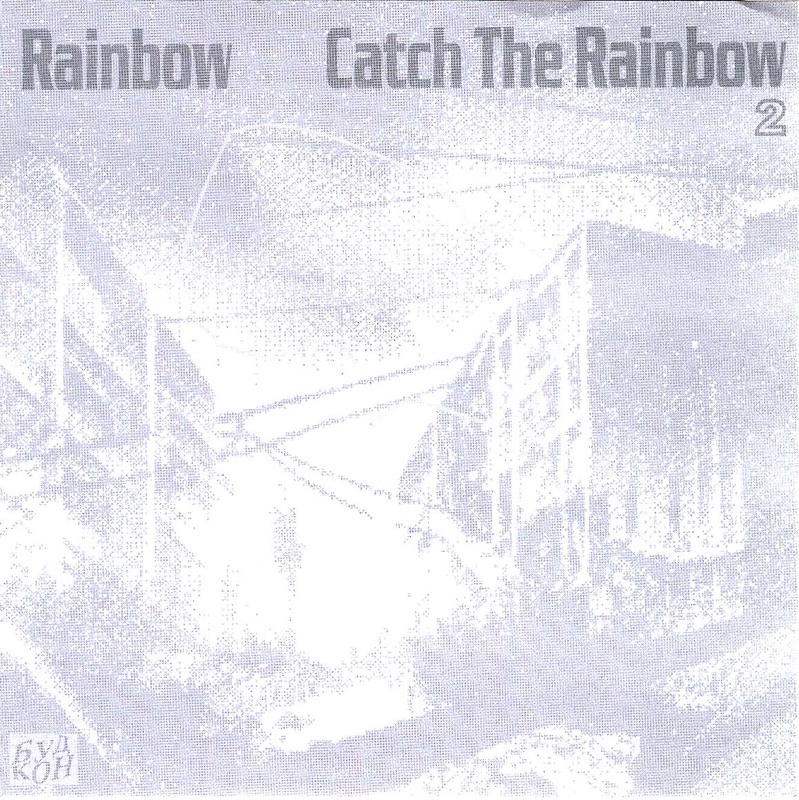 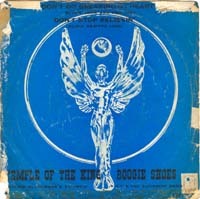 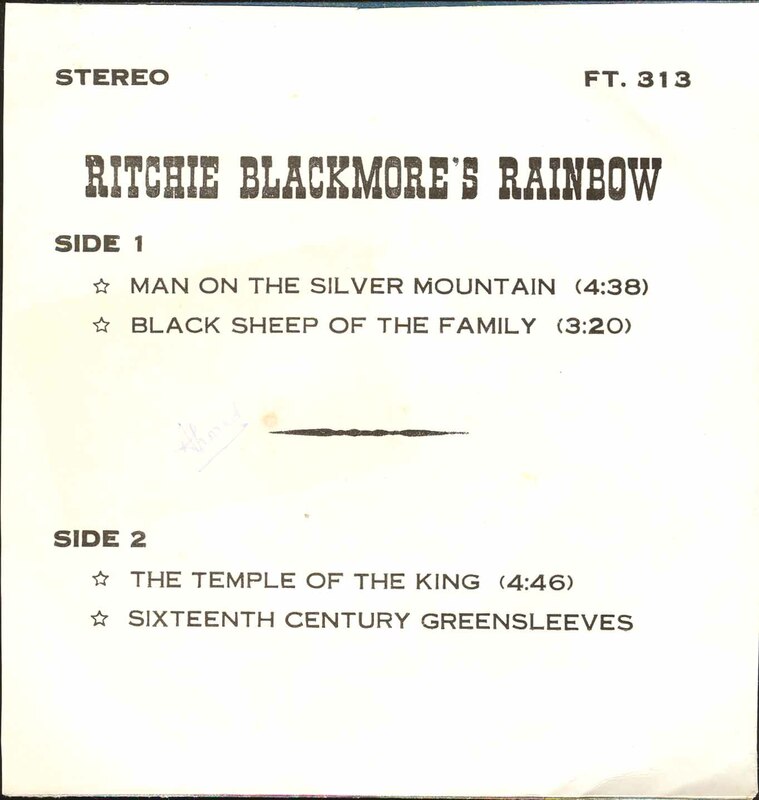 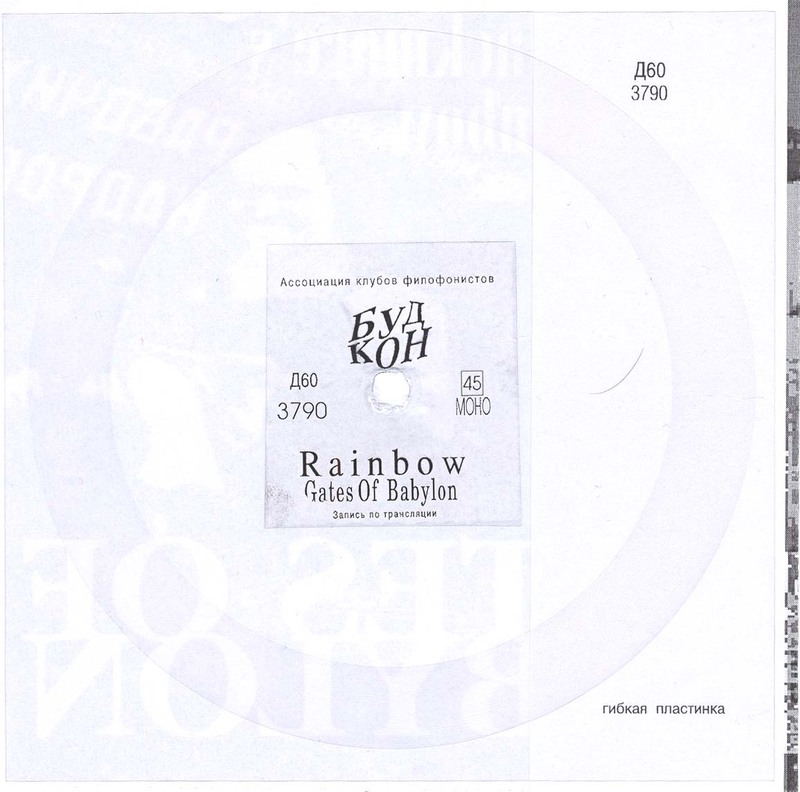 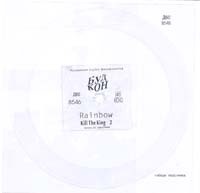 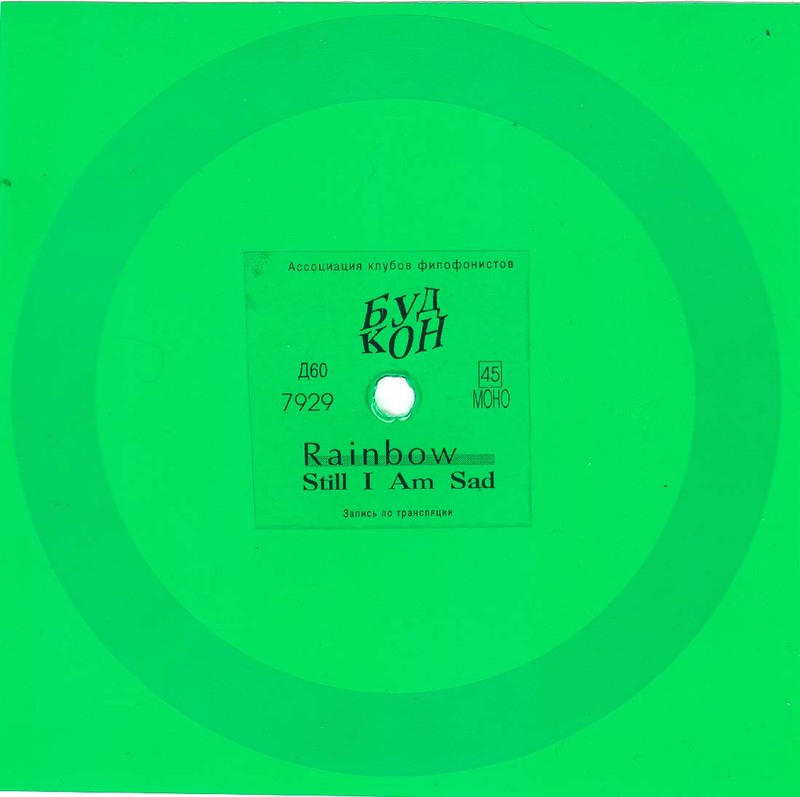 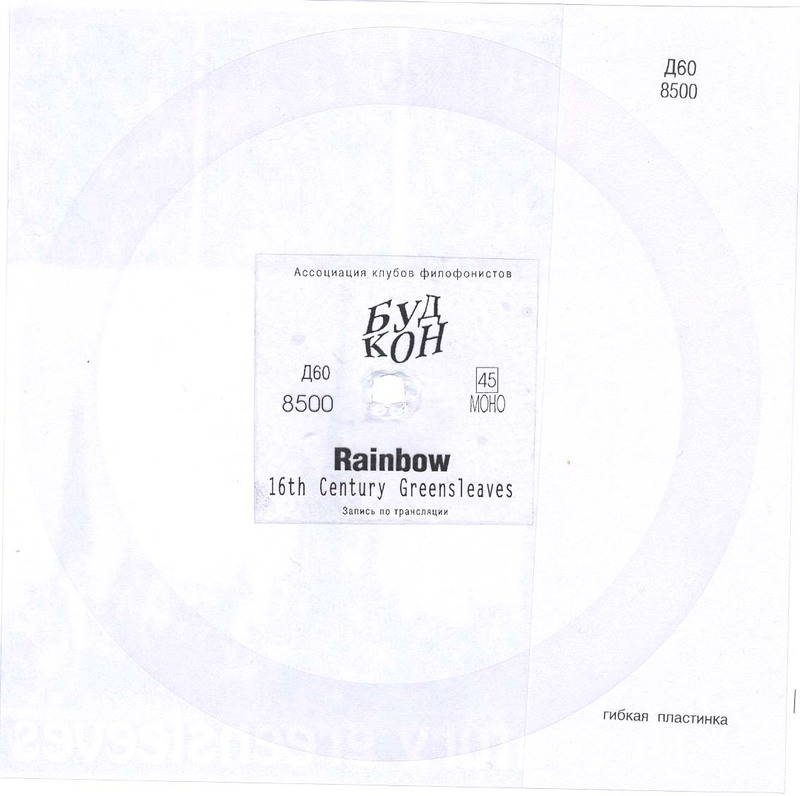 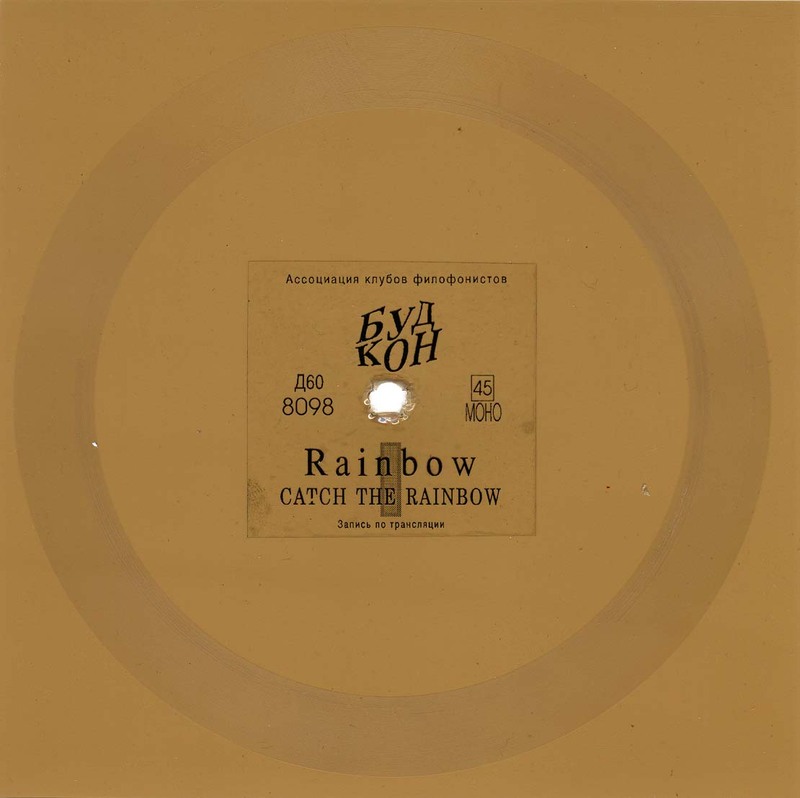 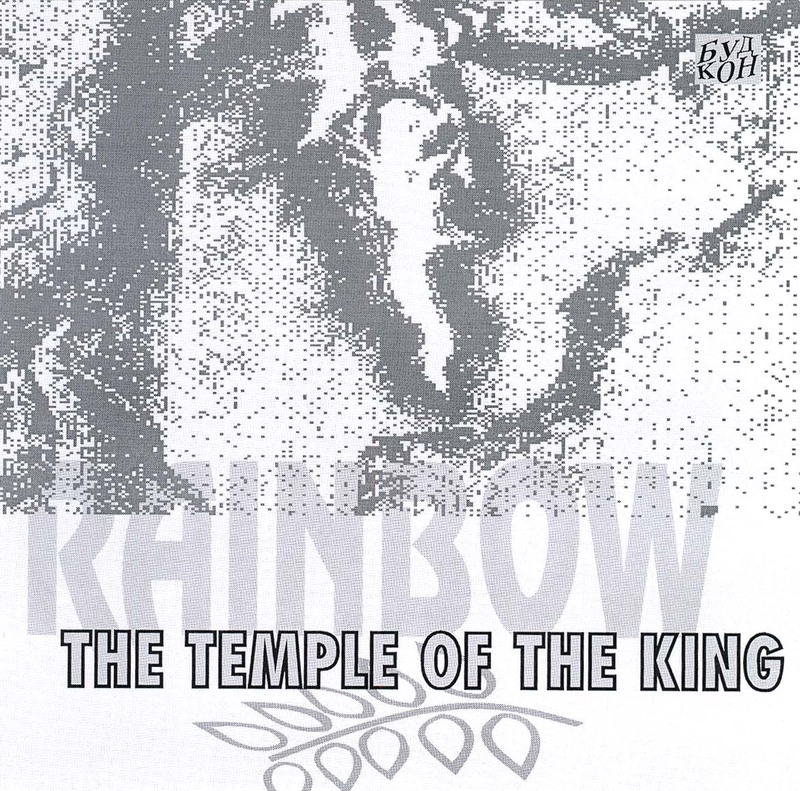 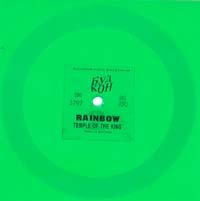 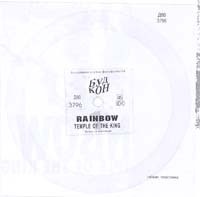 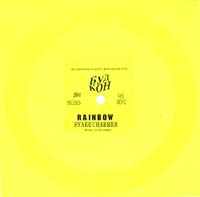 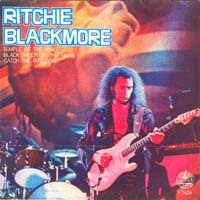 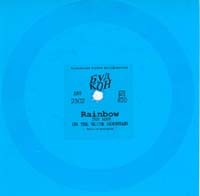 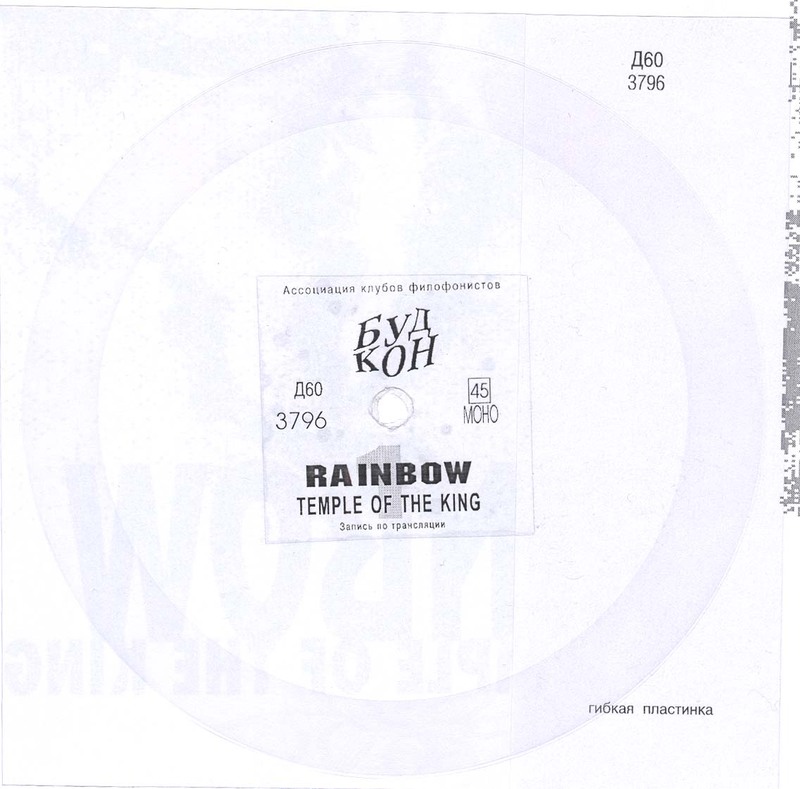 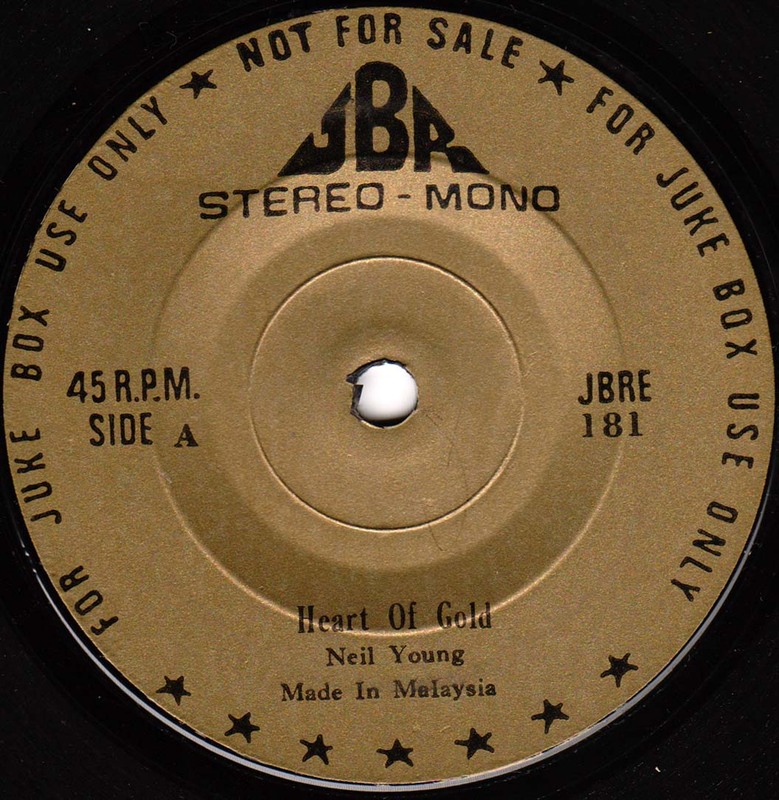 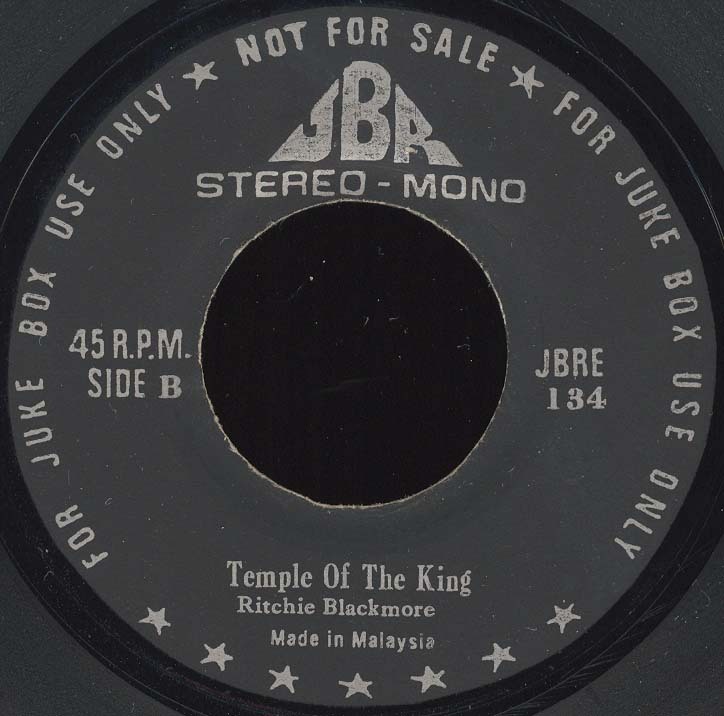 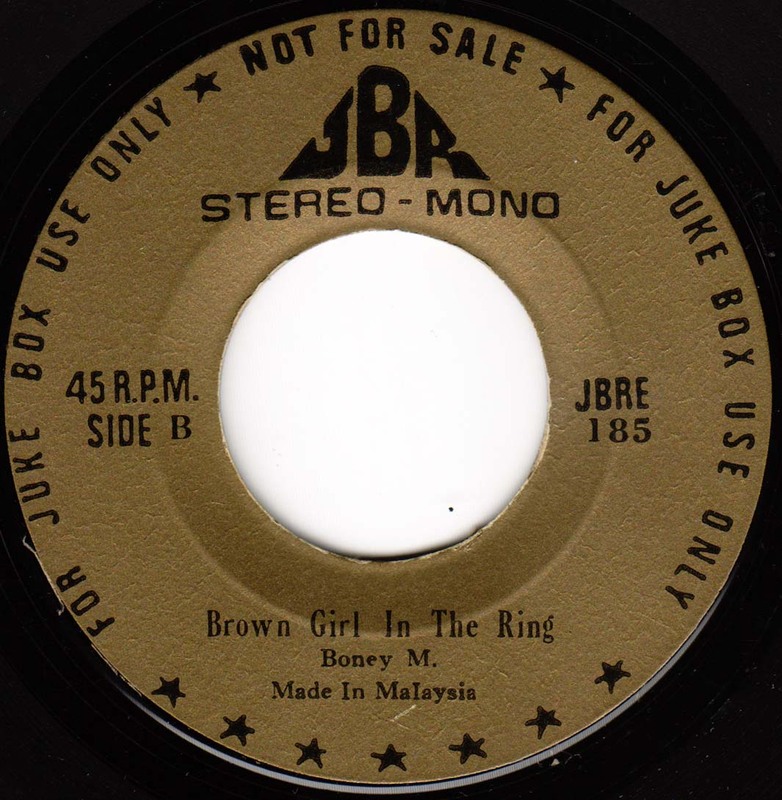 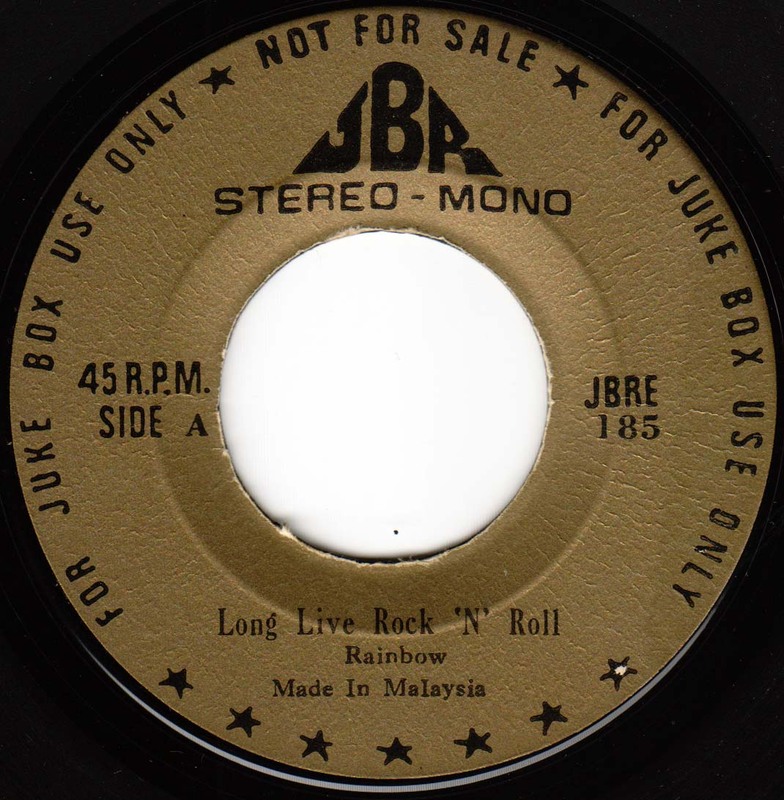 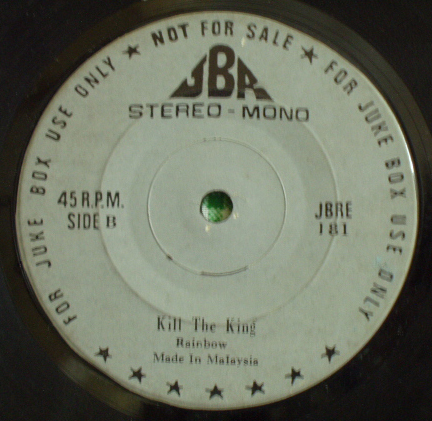 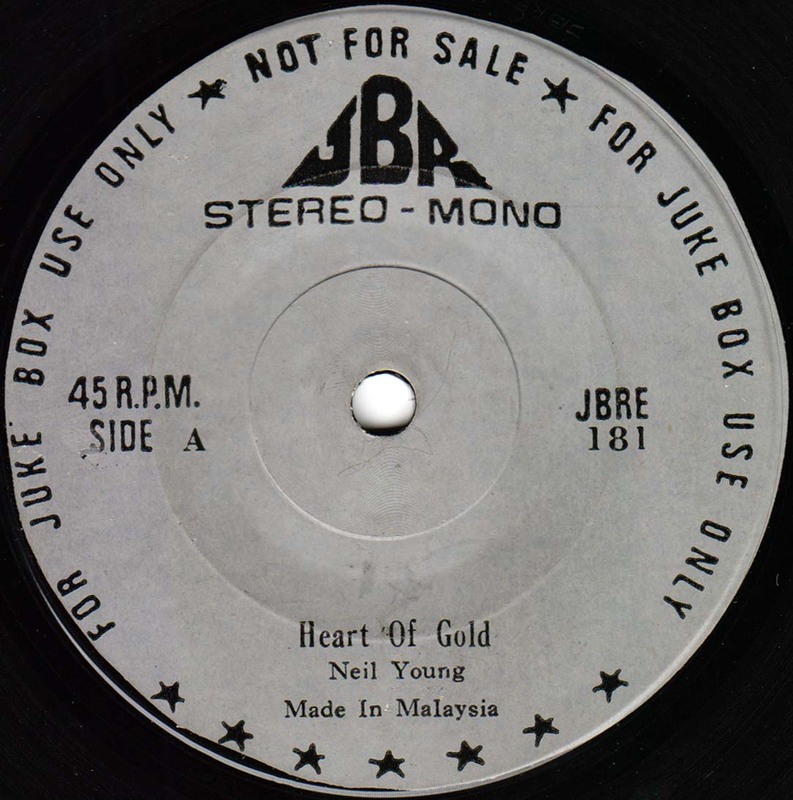 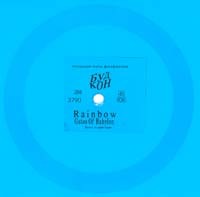 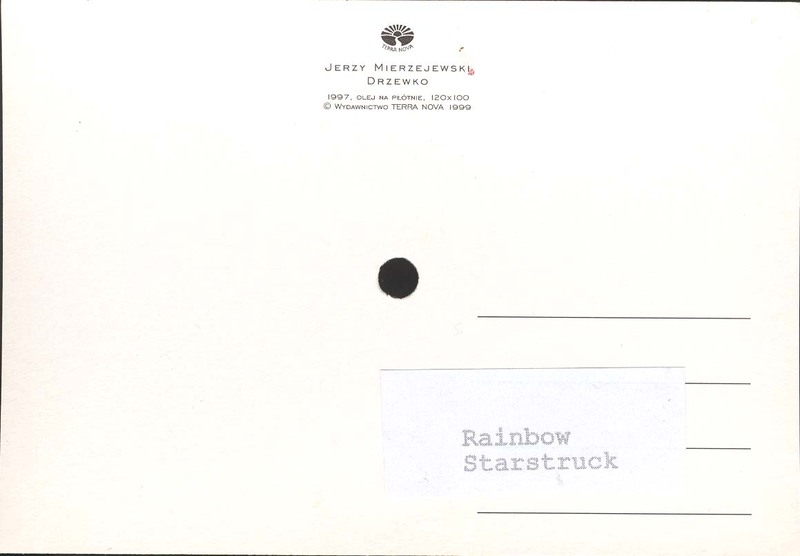 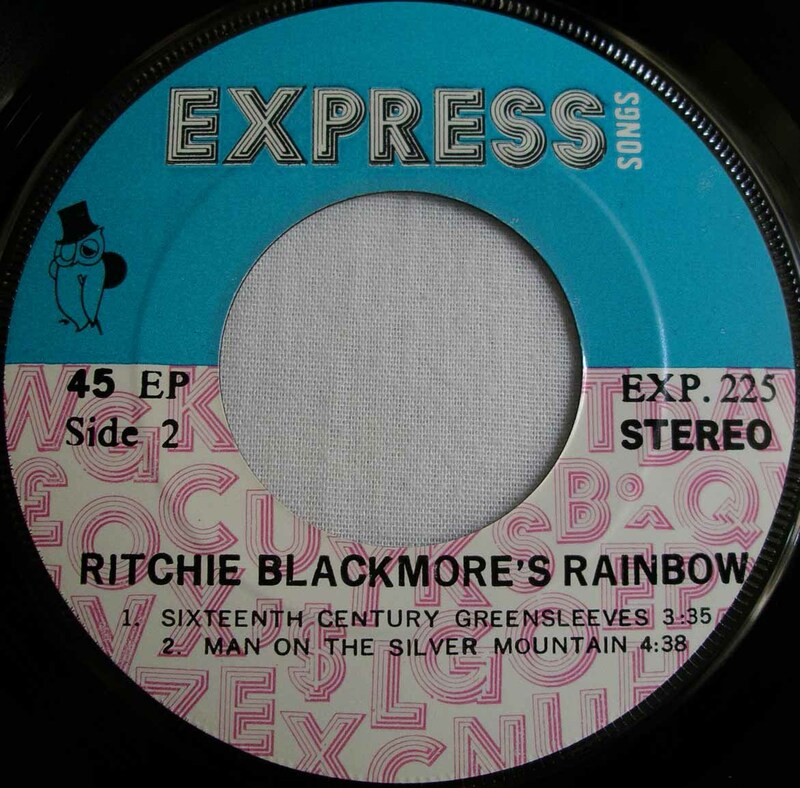 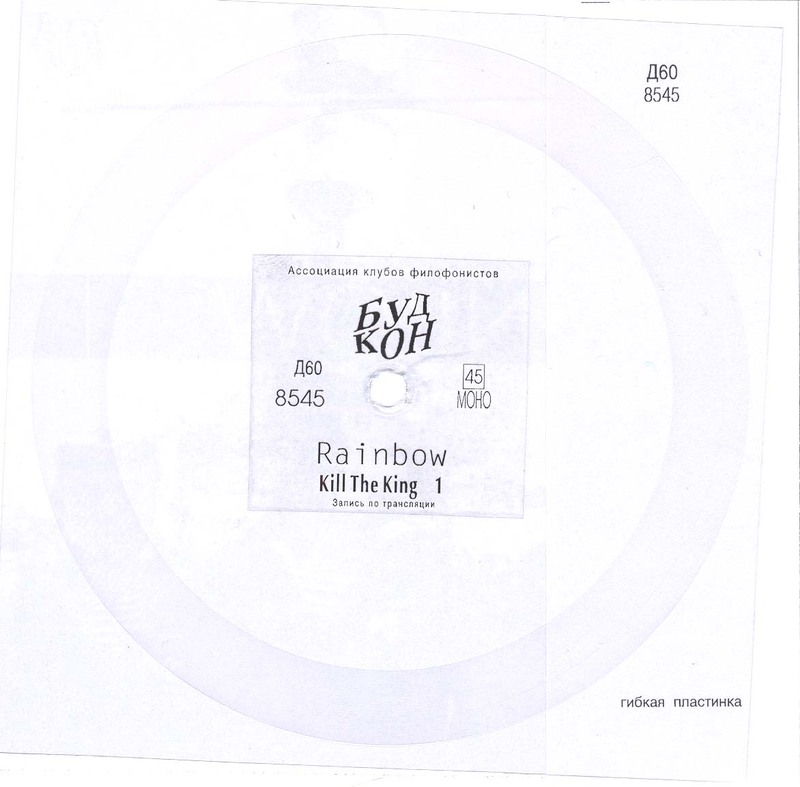 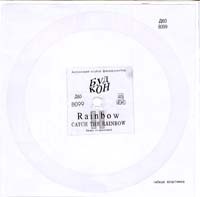 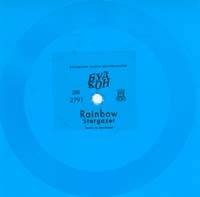 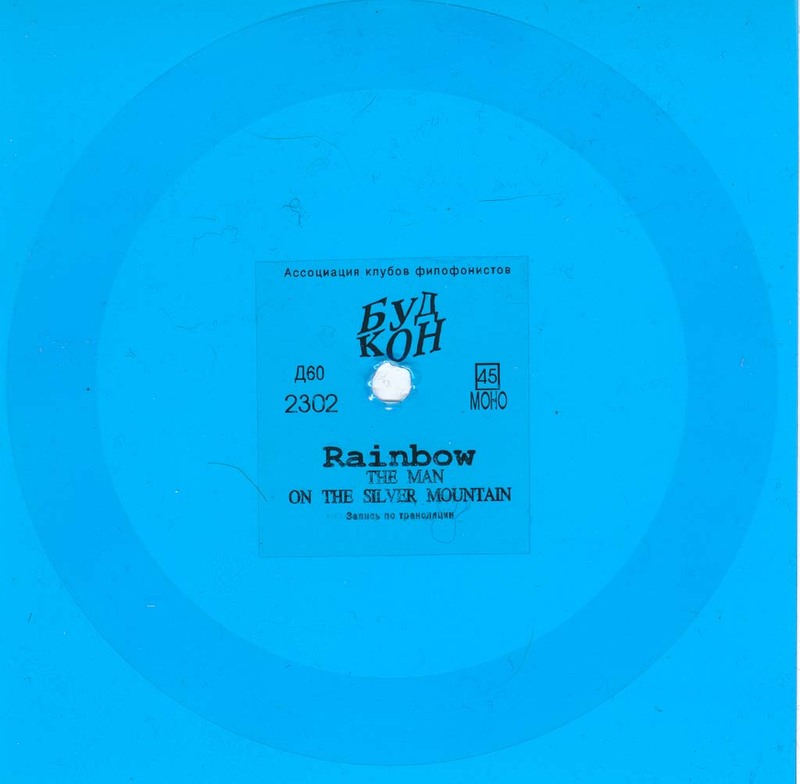 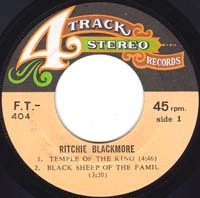 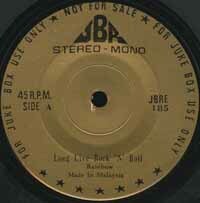 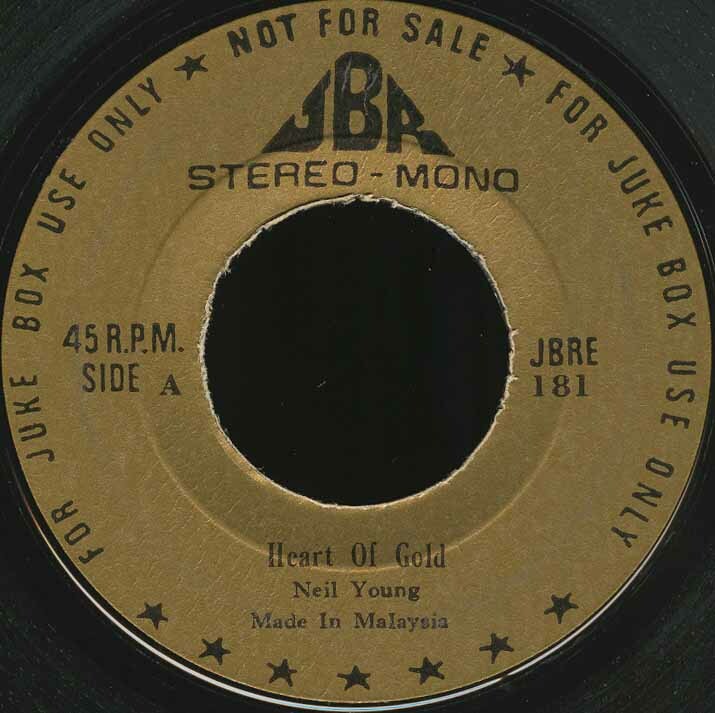 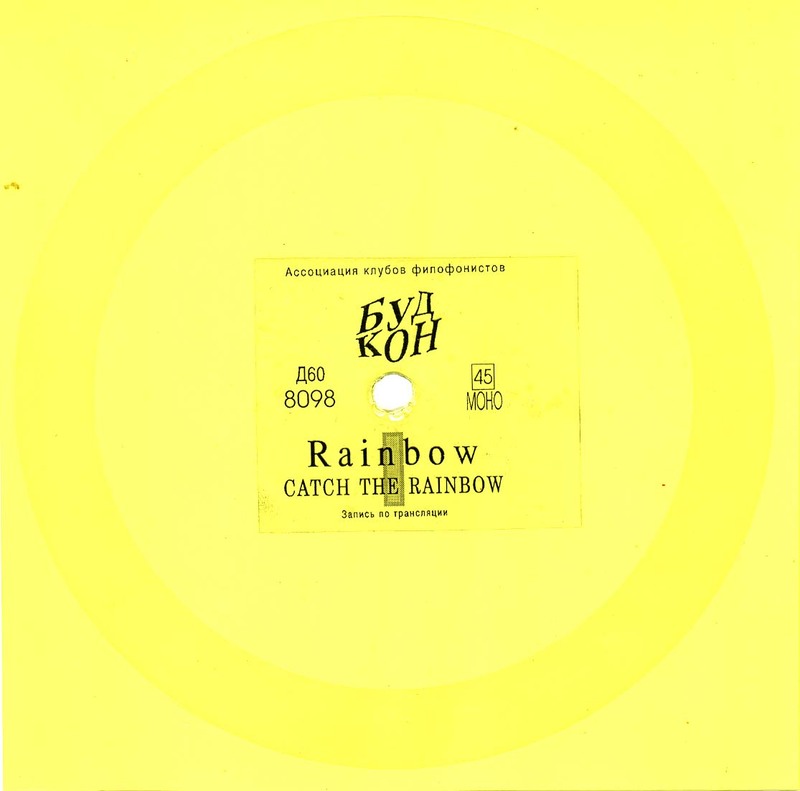 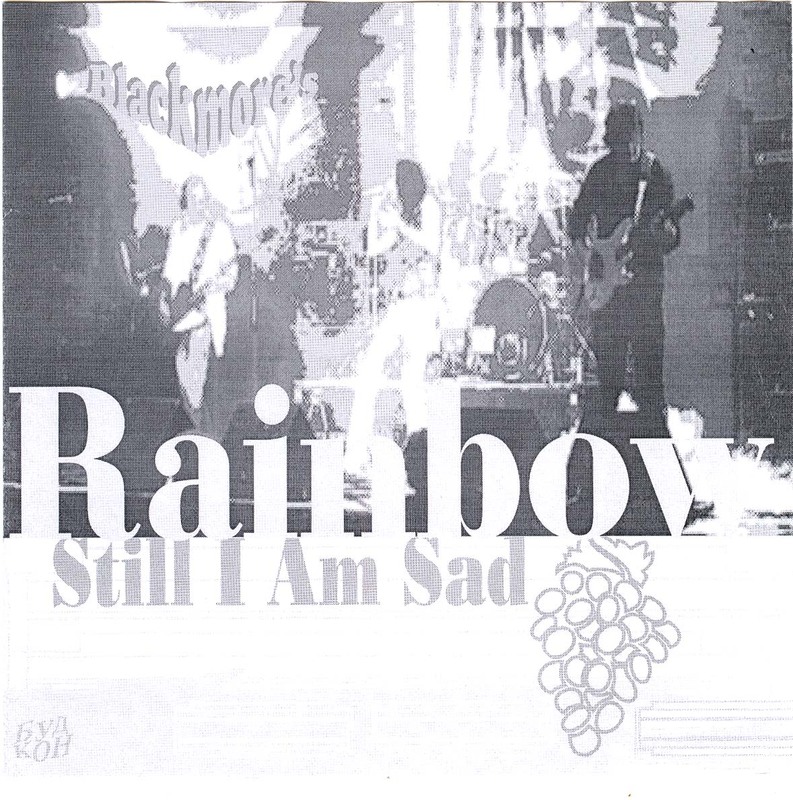 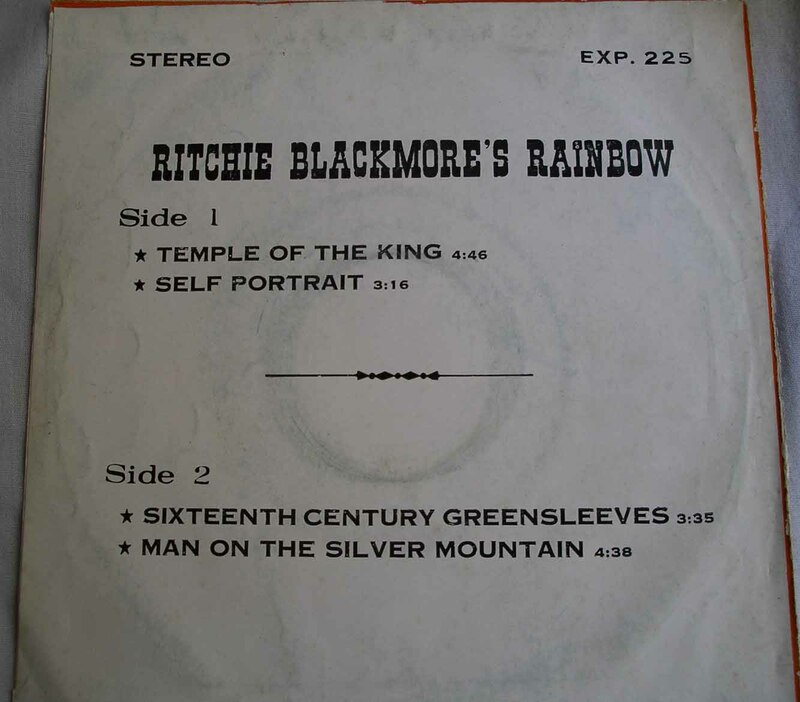 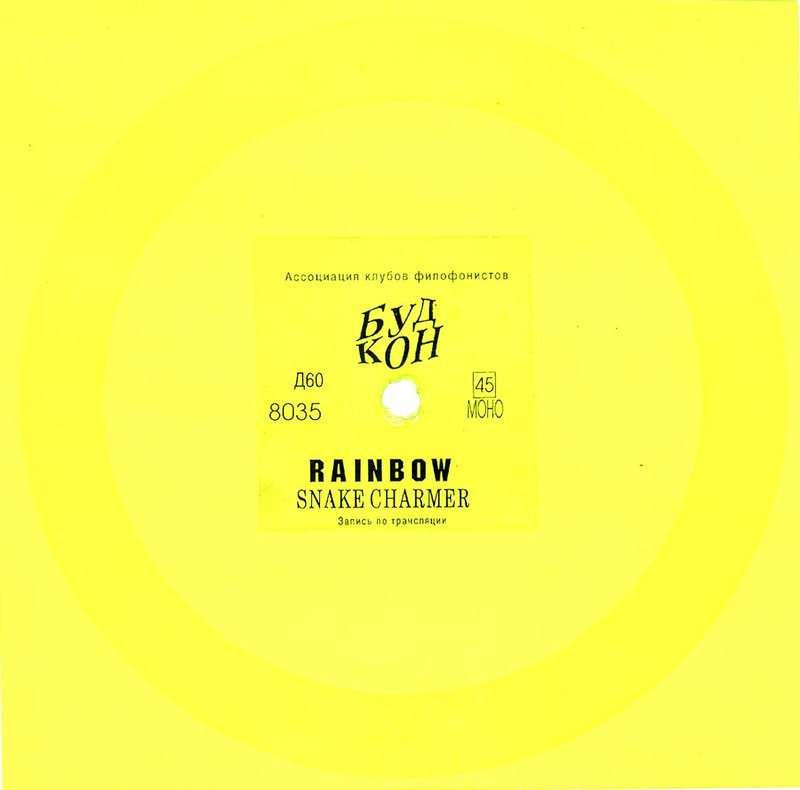 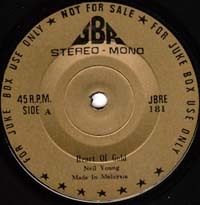 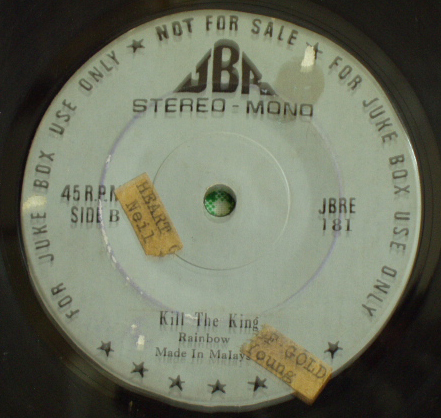 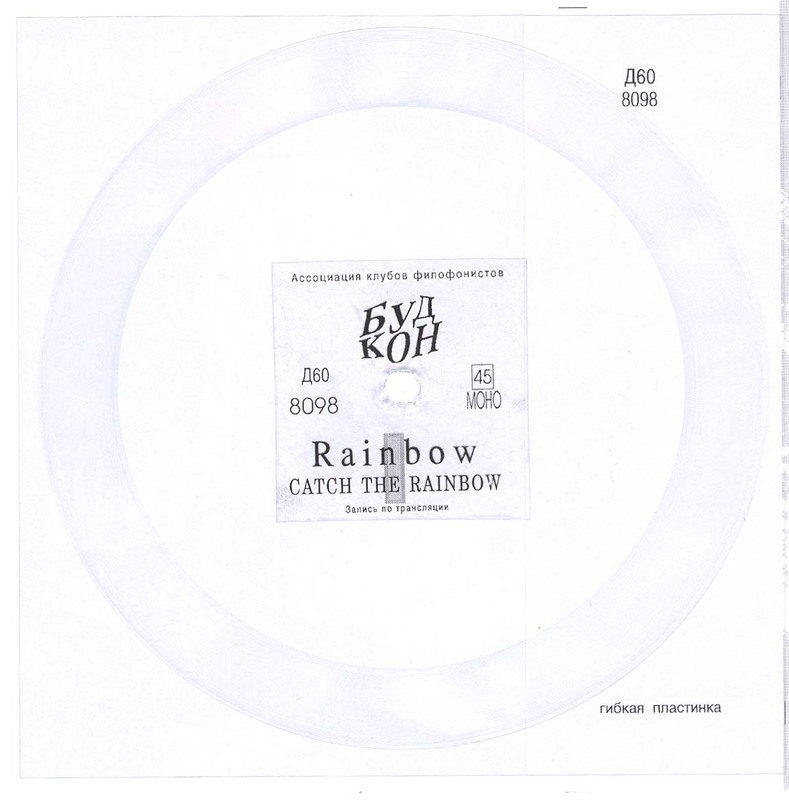 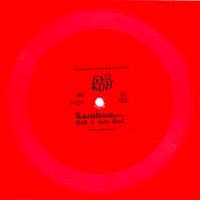 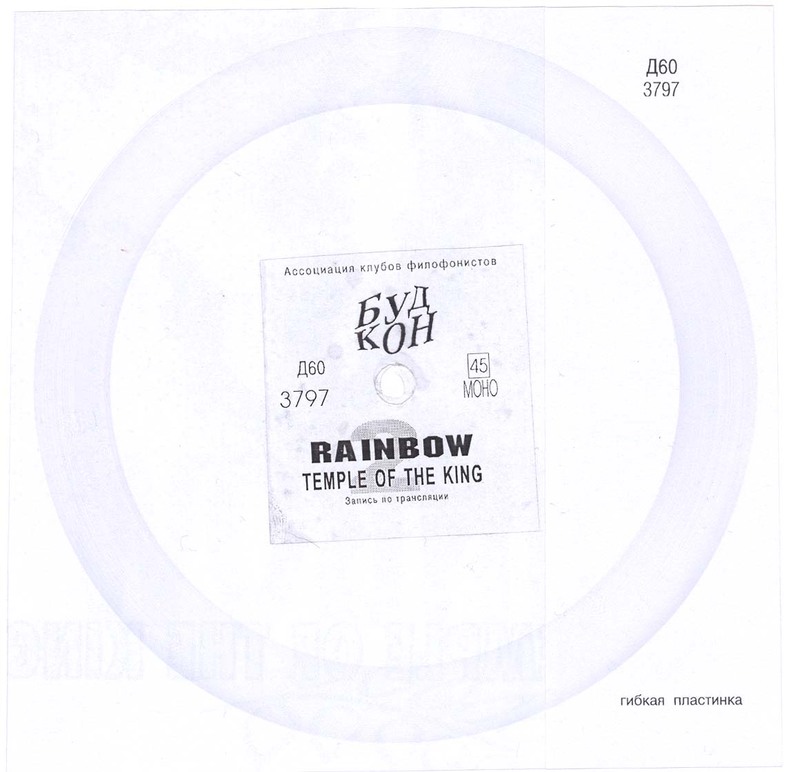 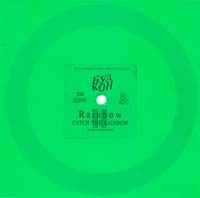 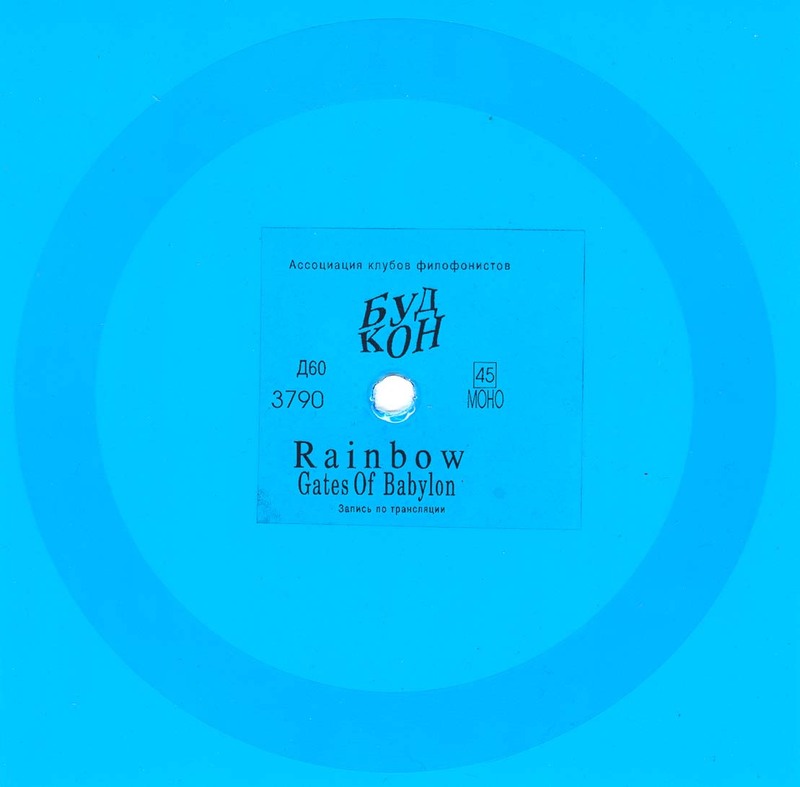 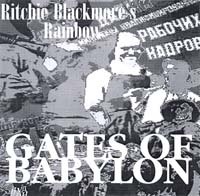 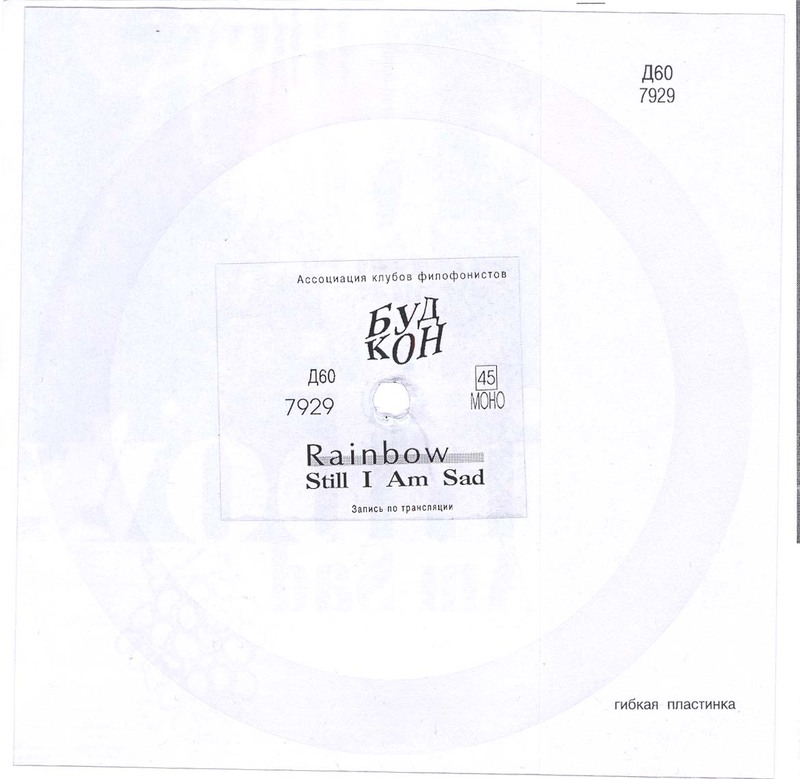 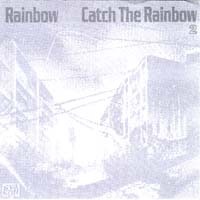 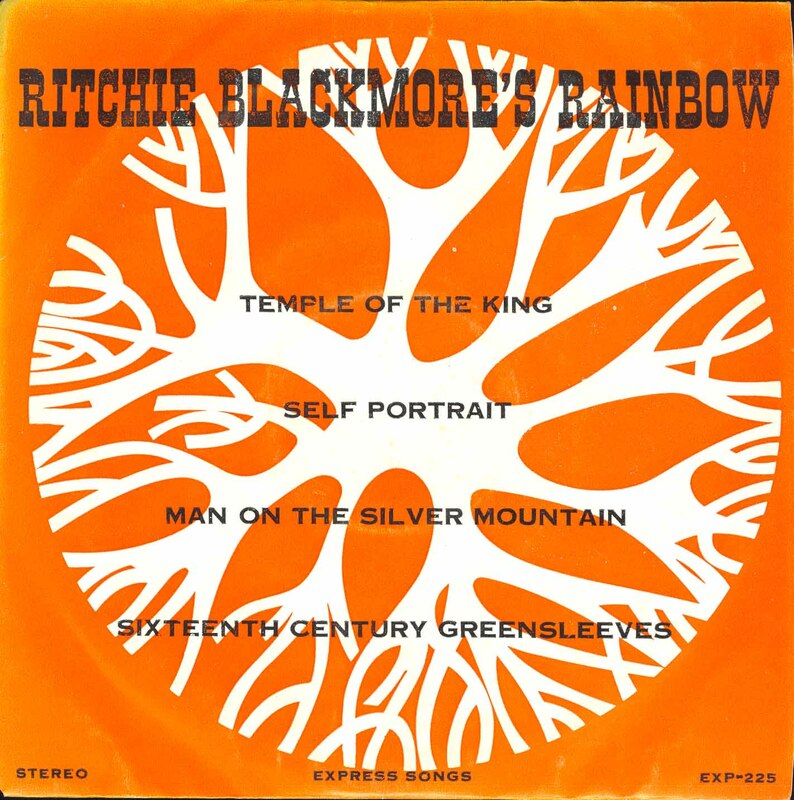 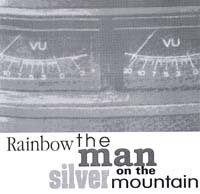 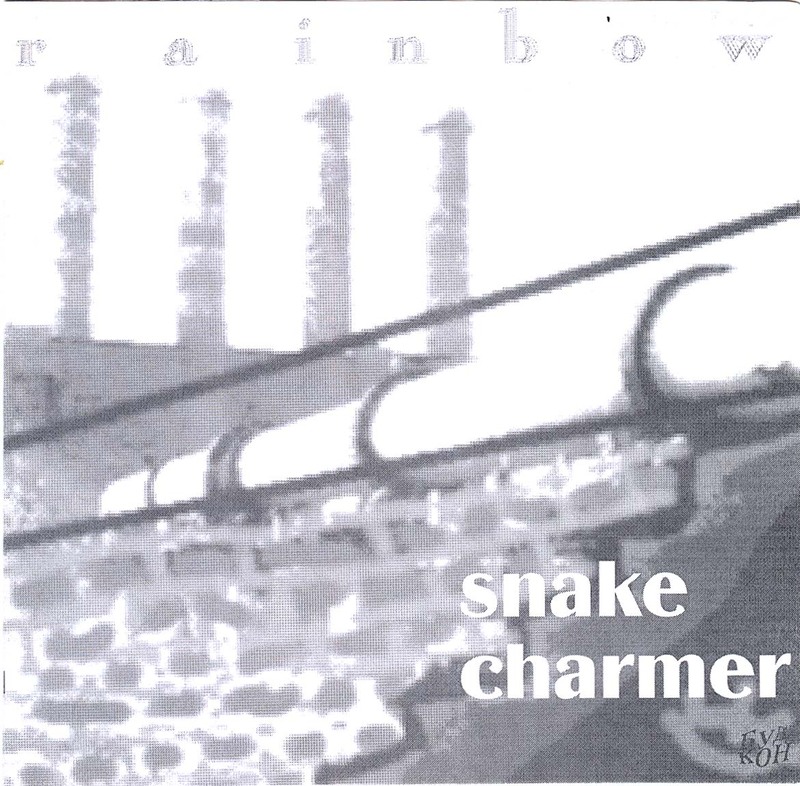 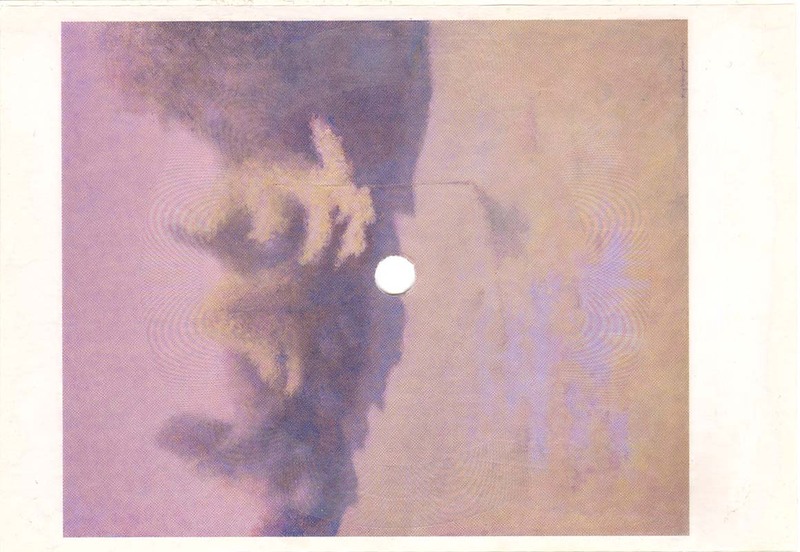 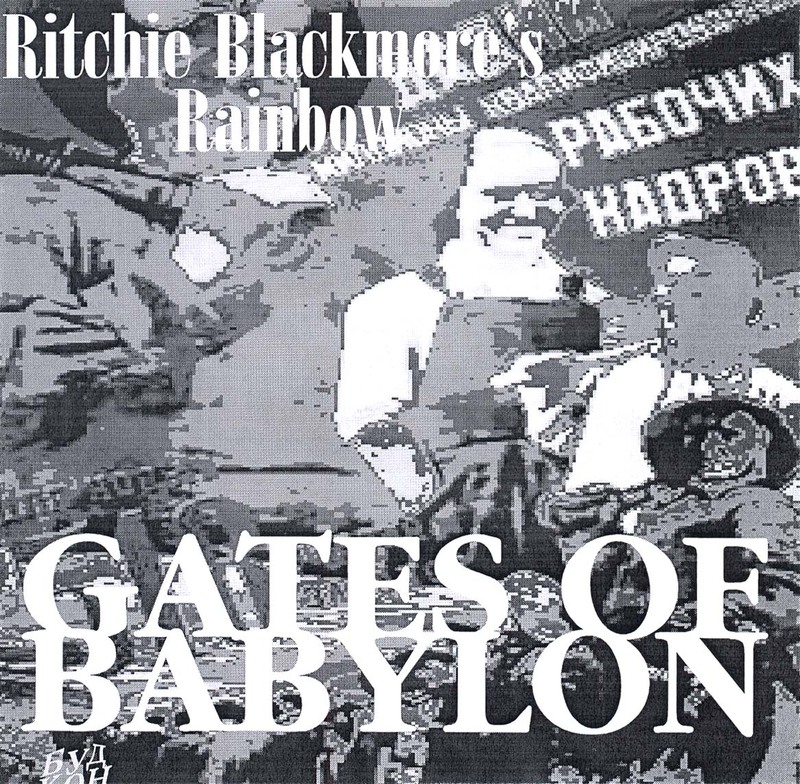 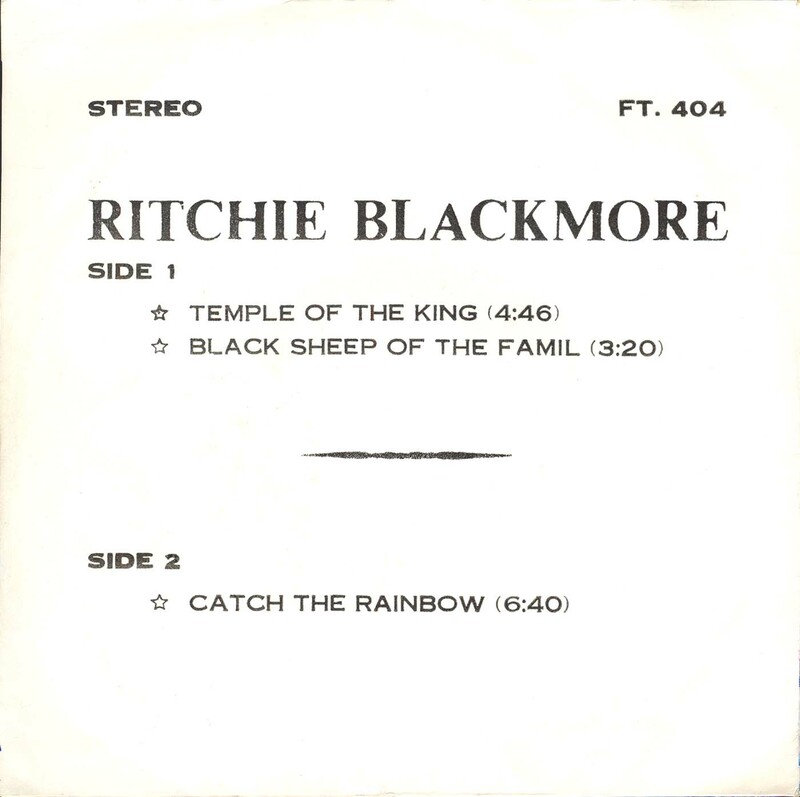 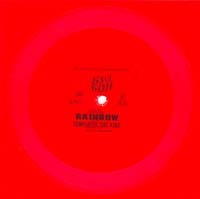 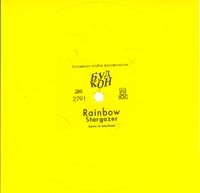 These are illegal, unauthorized copies of Rainbow 7" singles. 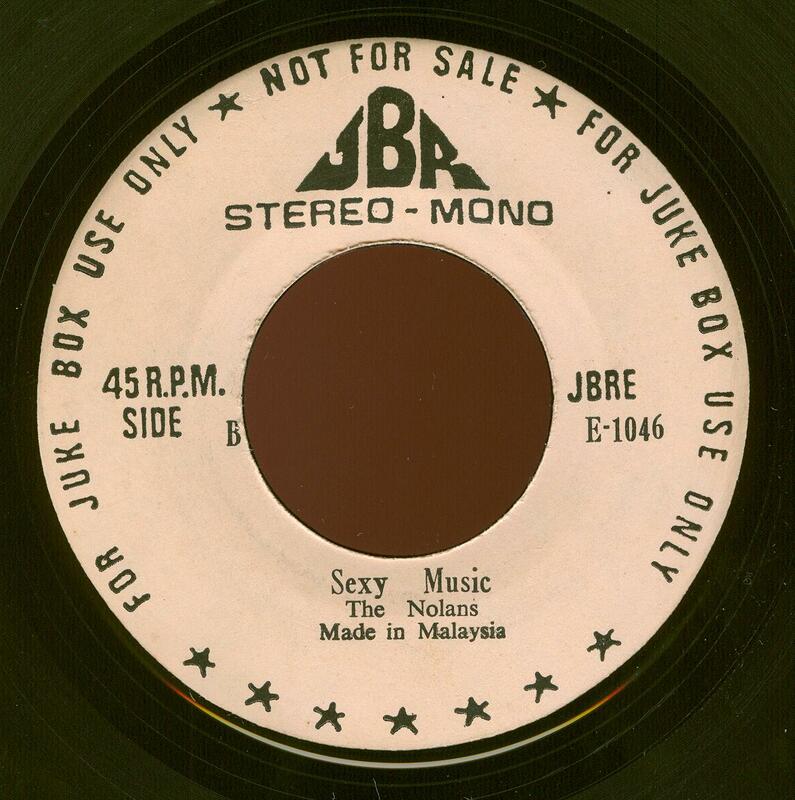 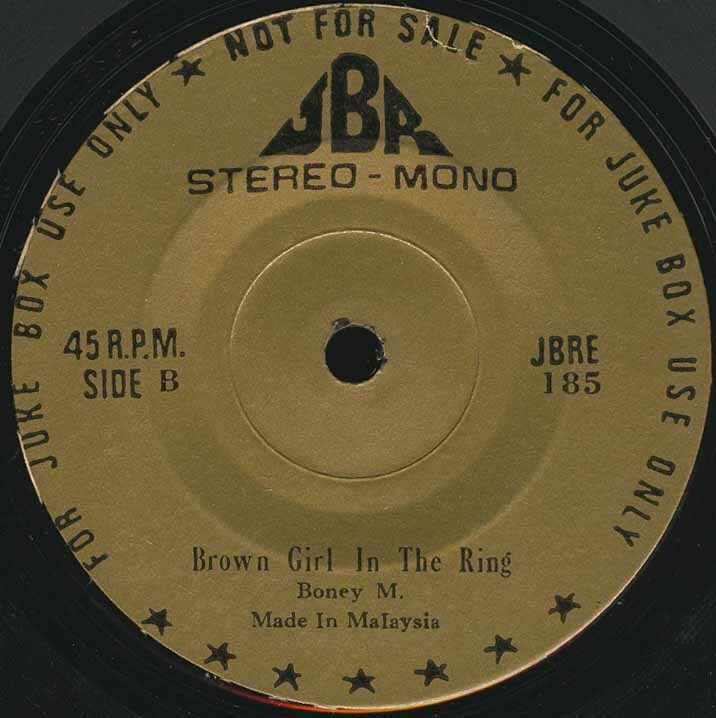 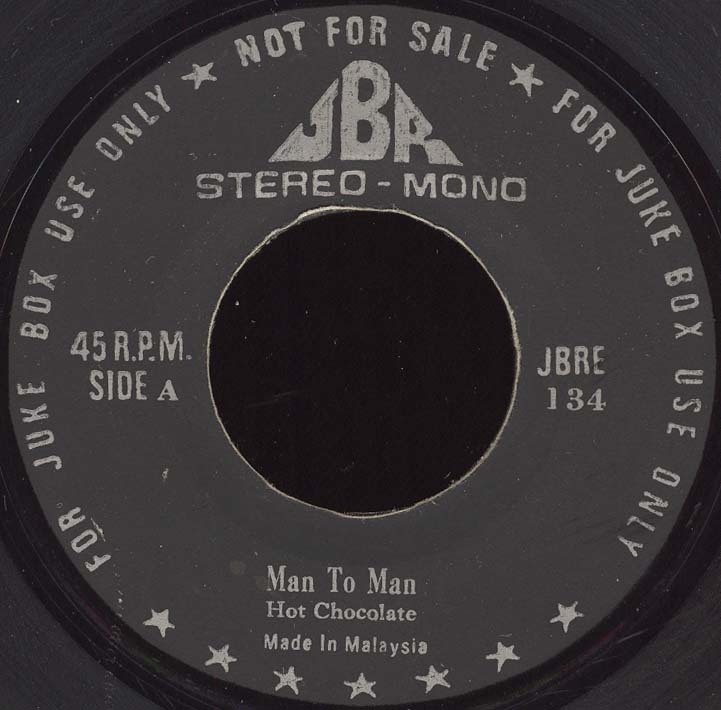 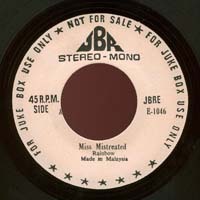 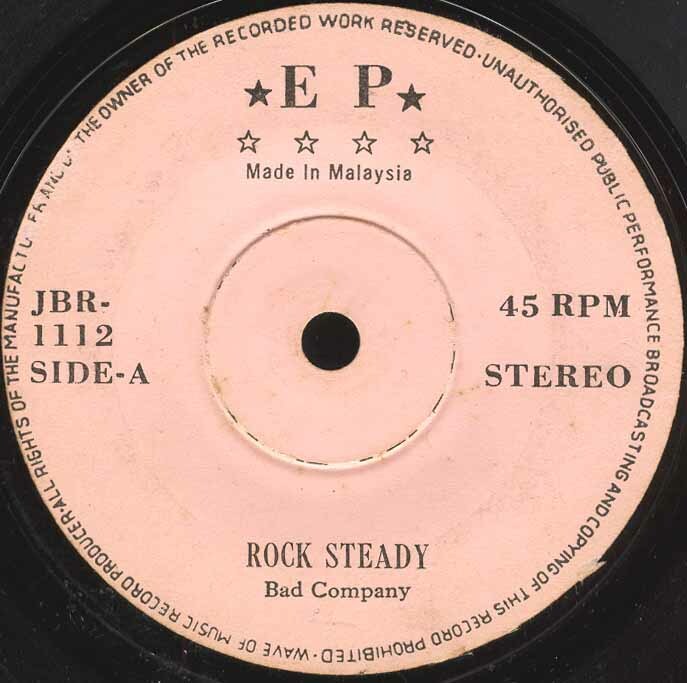 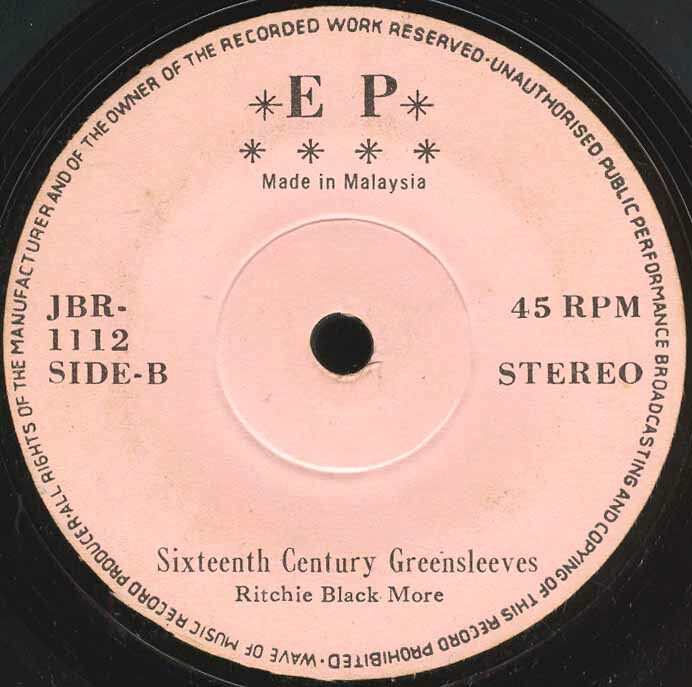 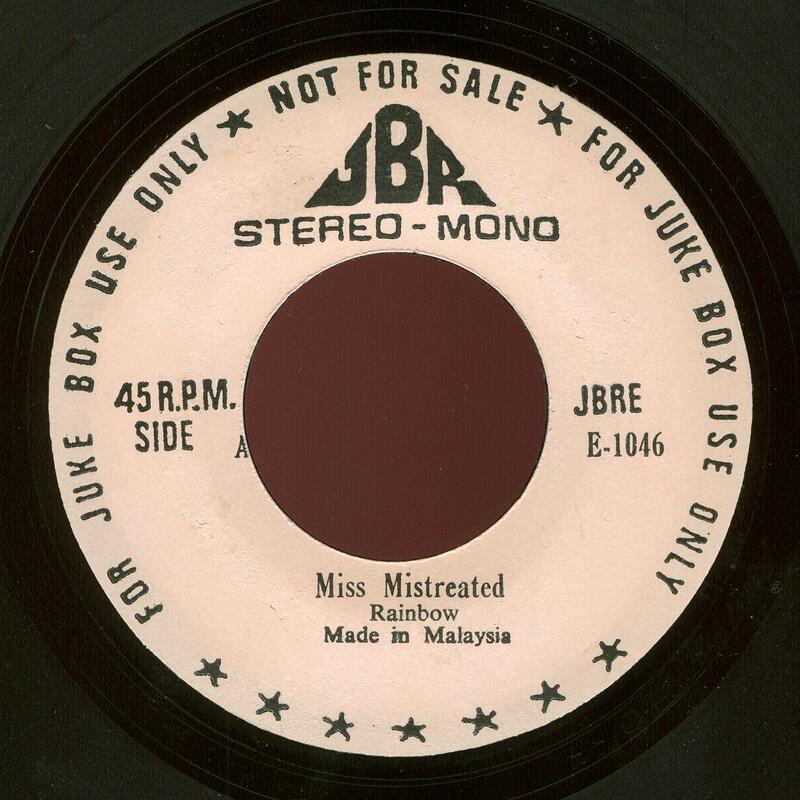 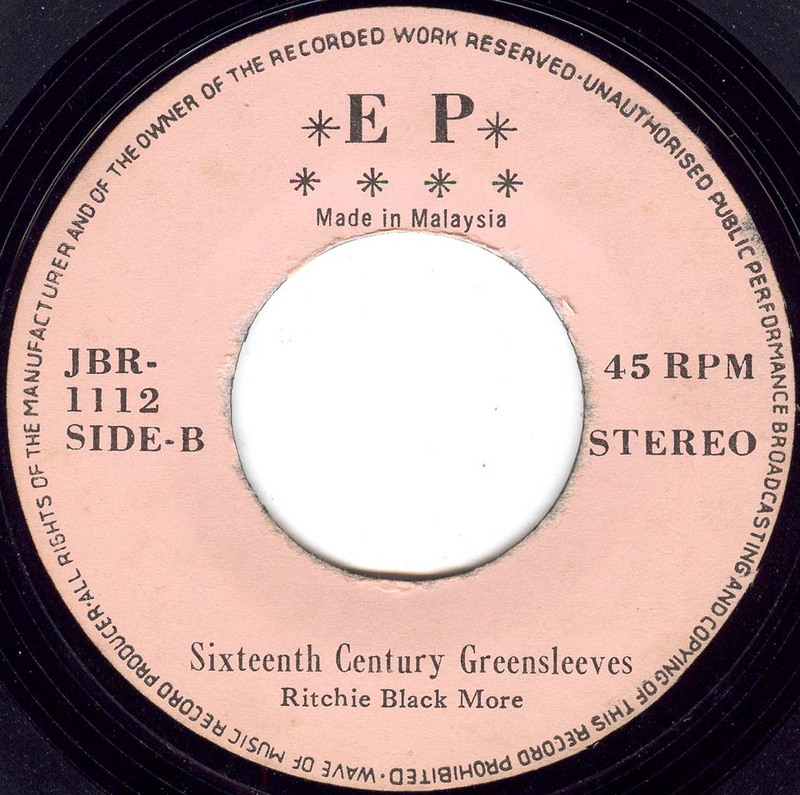 JBR JBRE E-1046, Malaysia, 1977? 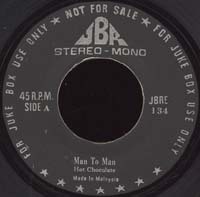 click here for back side picture. 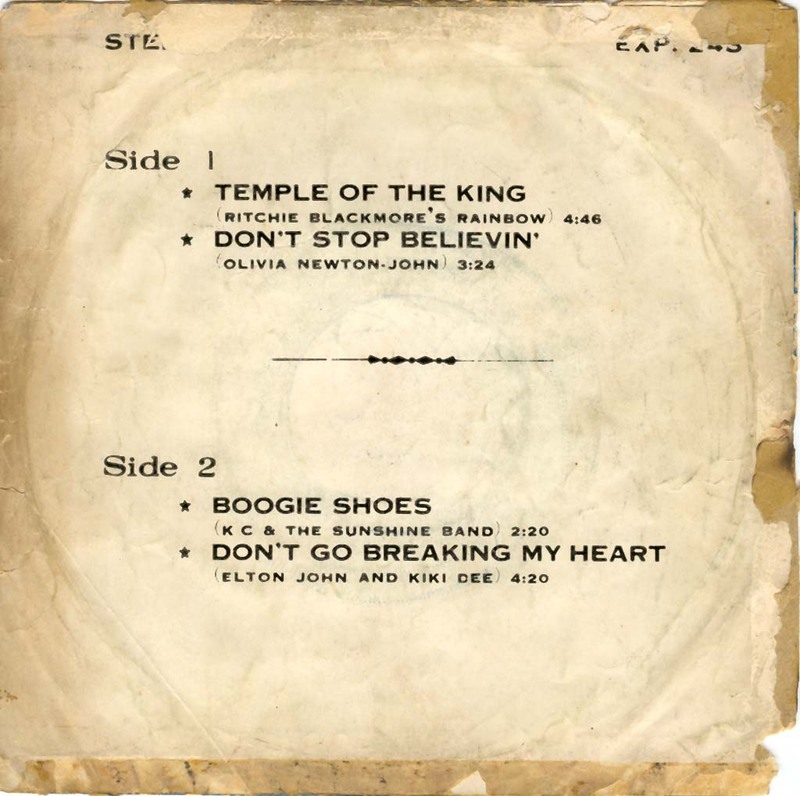 - Click here for back side picture. 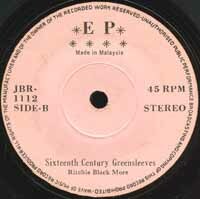 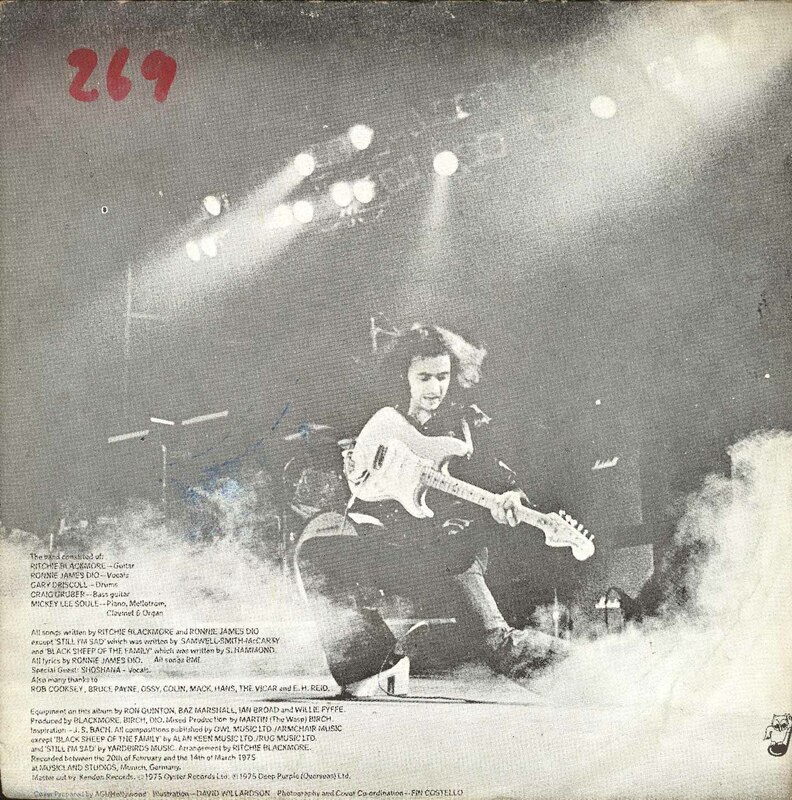 JBR JBRE 181, Malaysia, 1978? 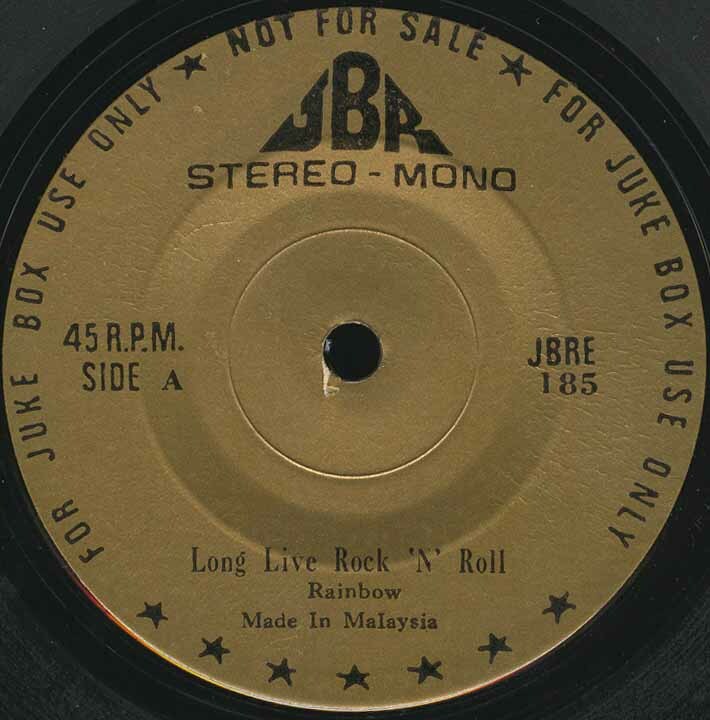 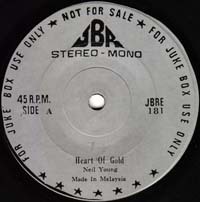 JBR JBRE 185, Malaysia, 1978?